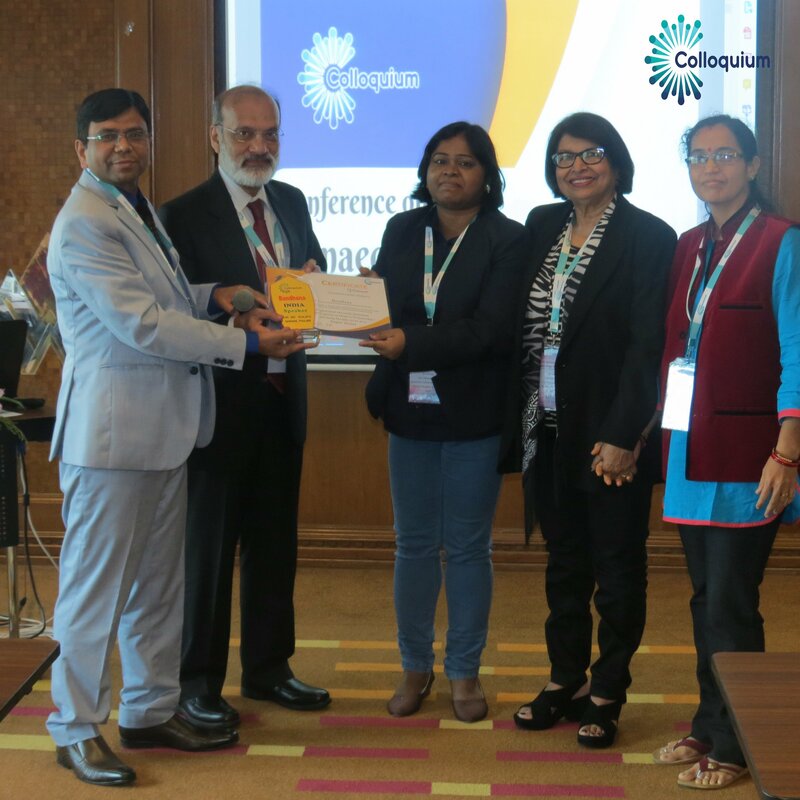 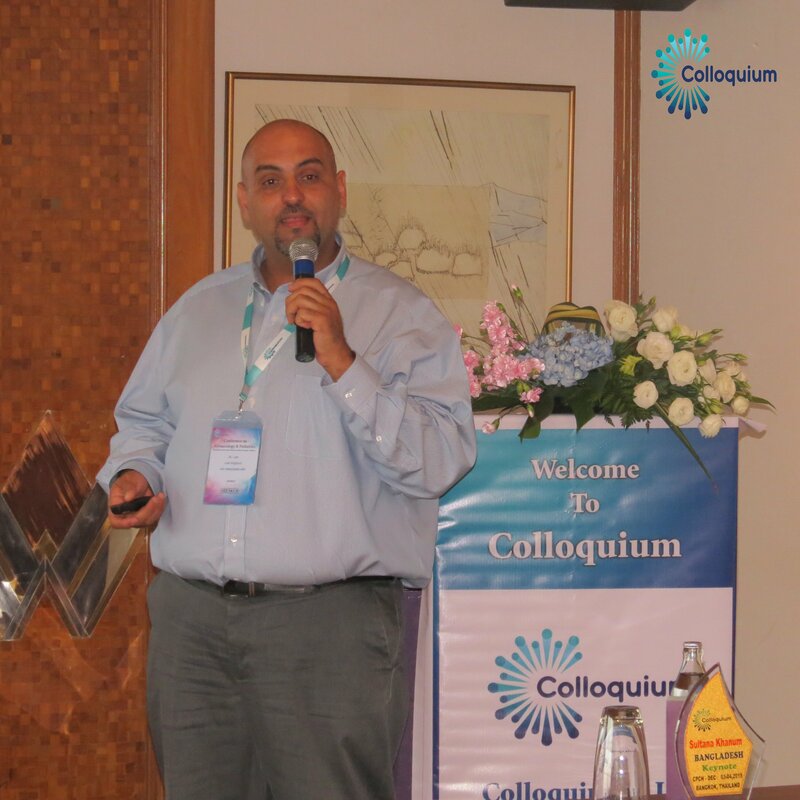 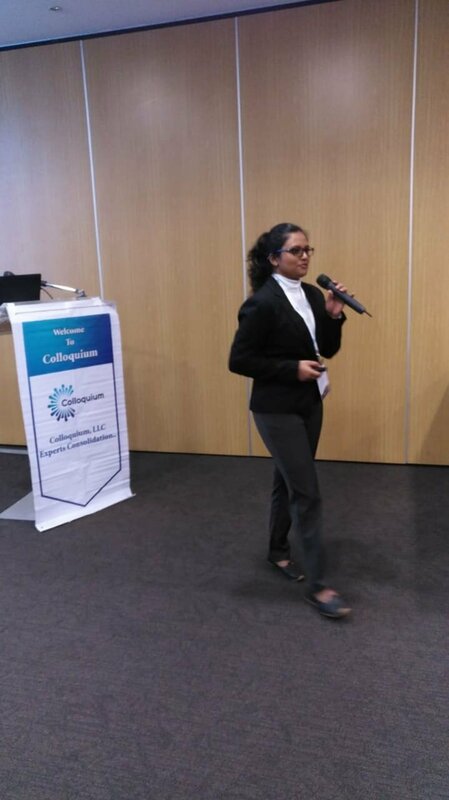 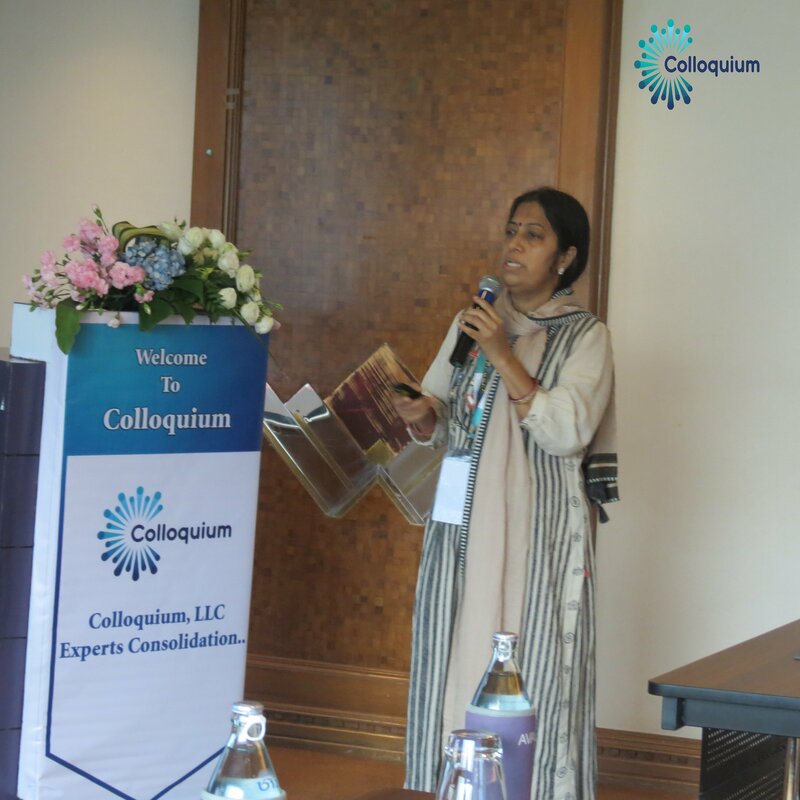 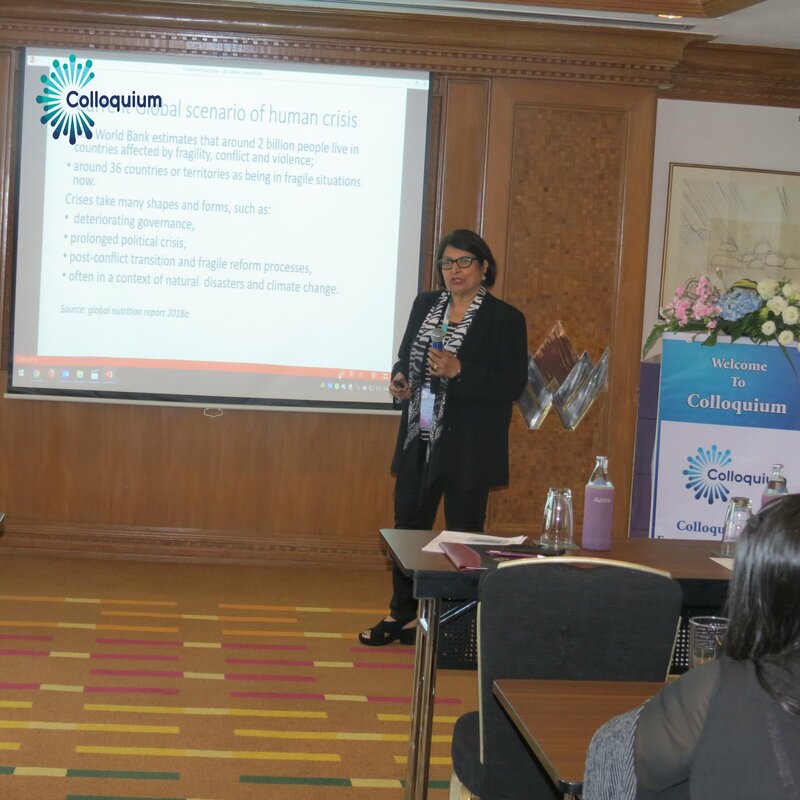 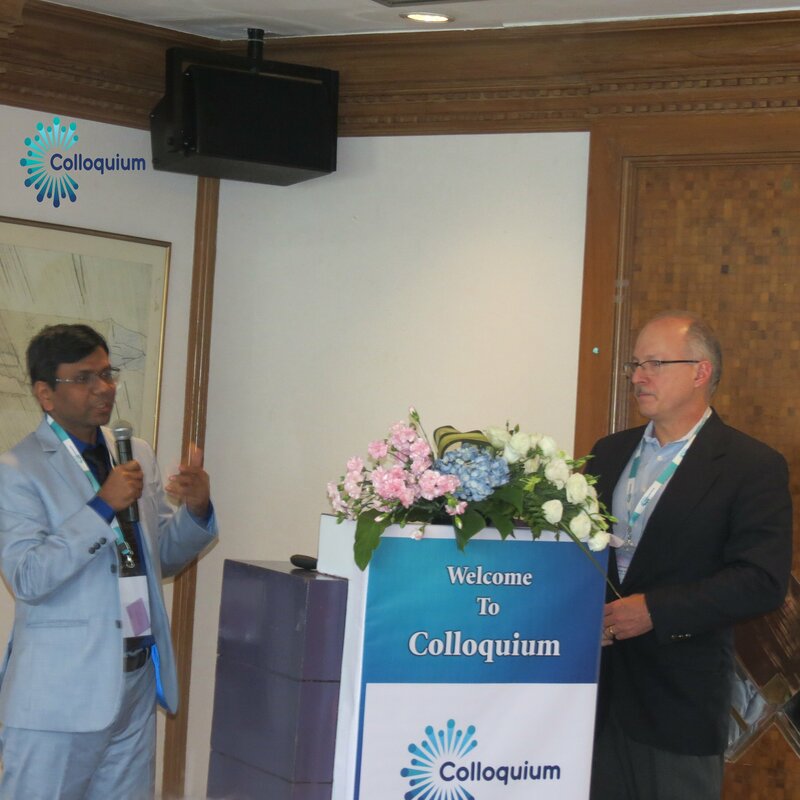 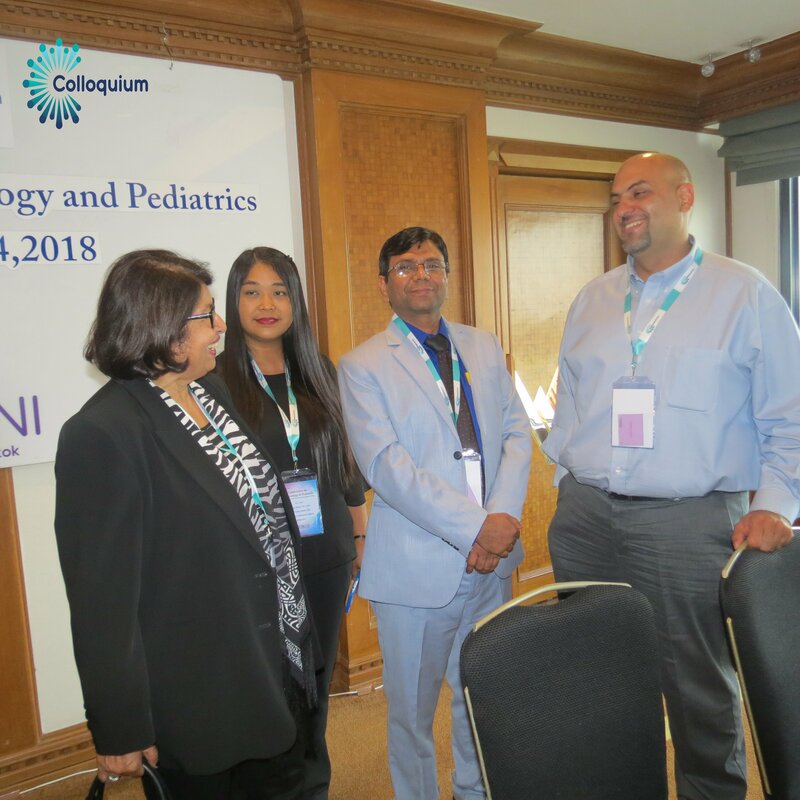 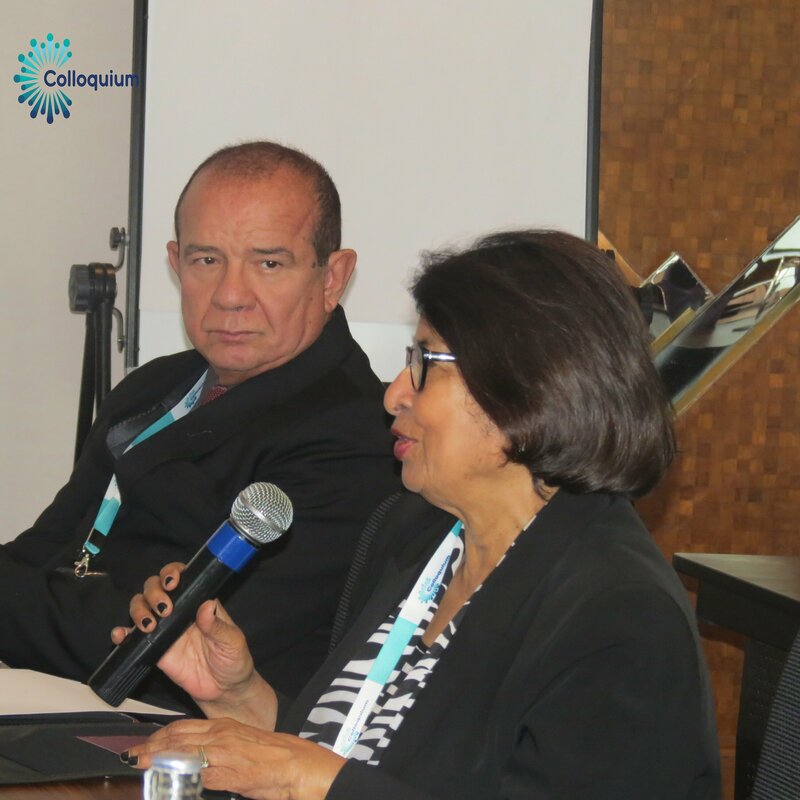 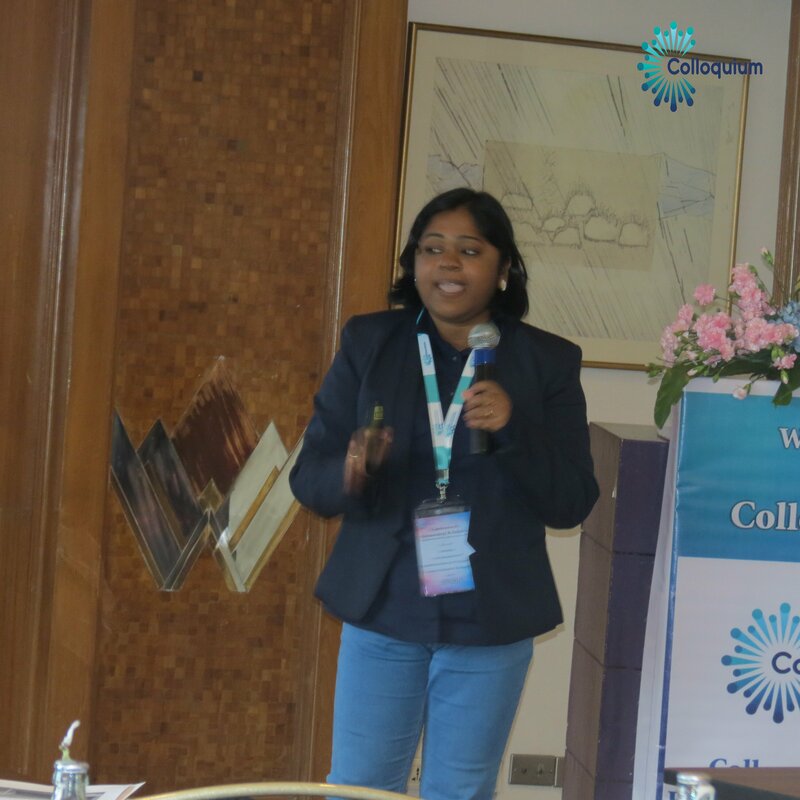 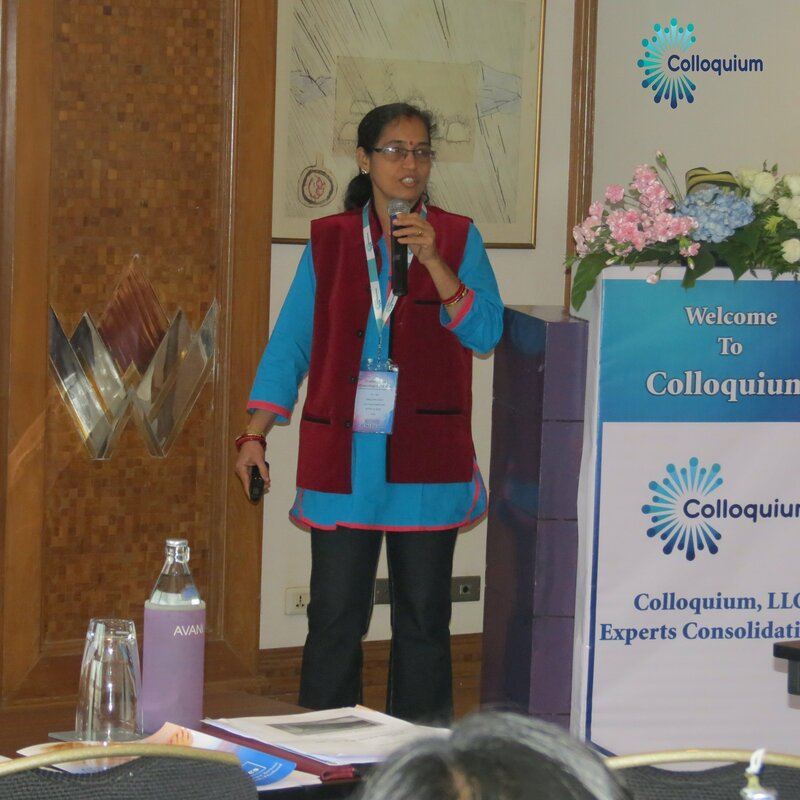 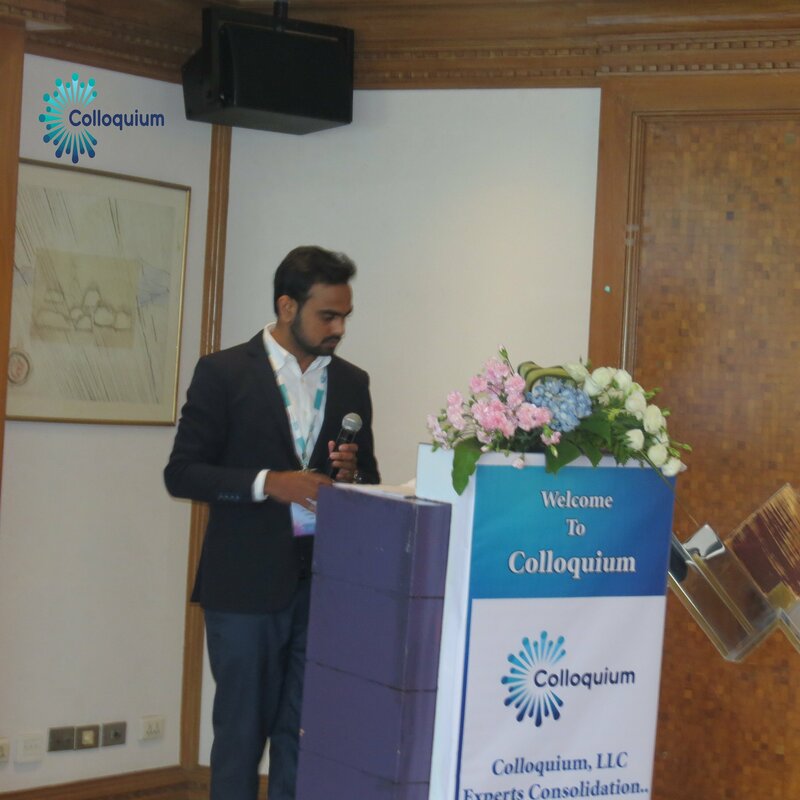 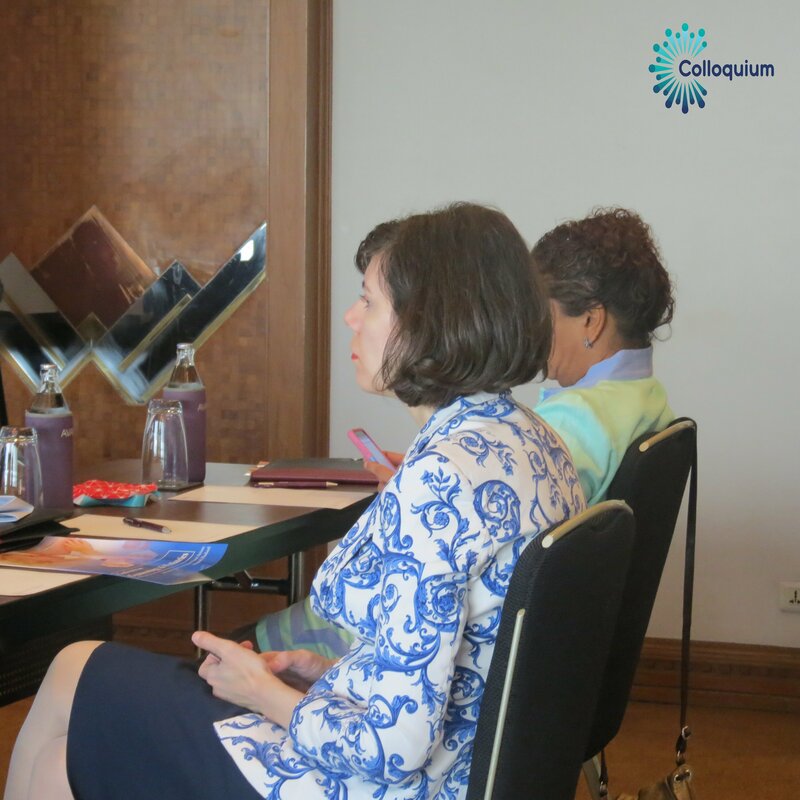 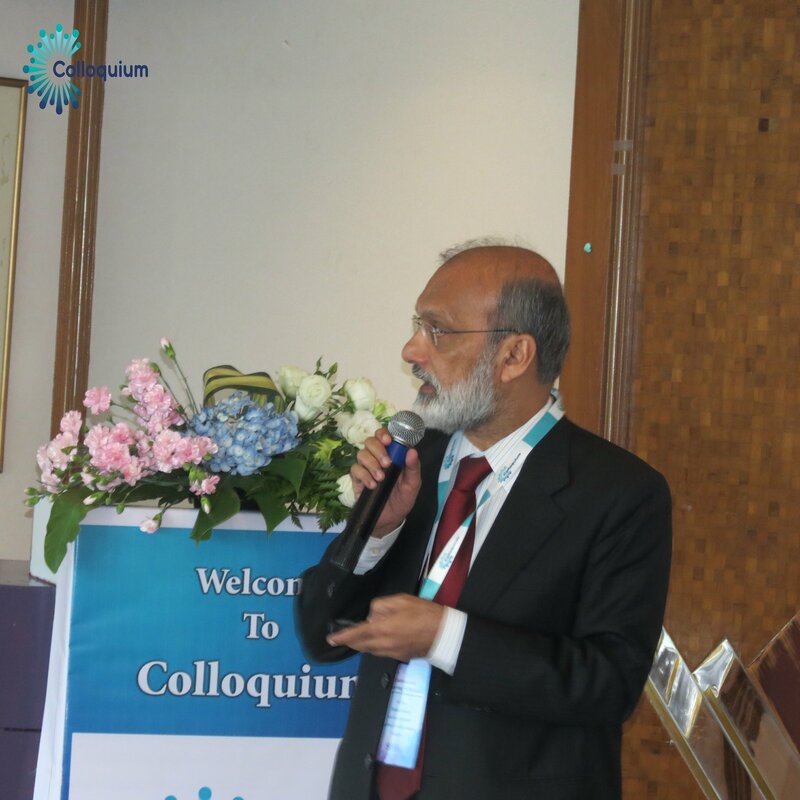 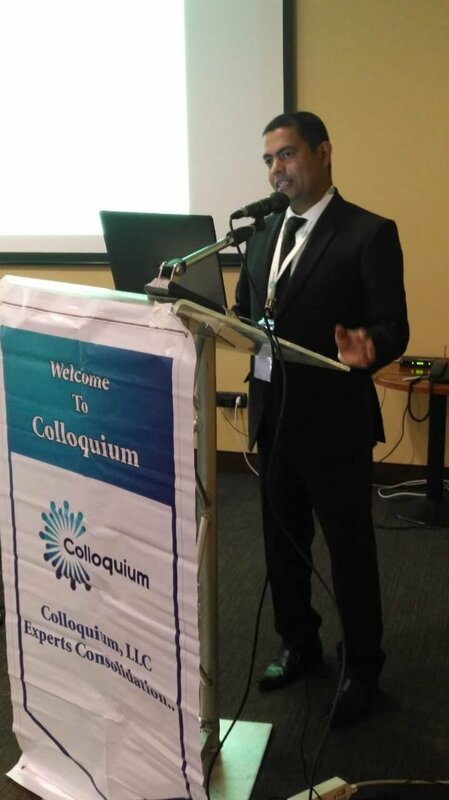 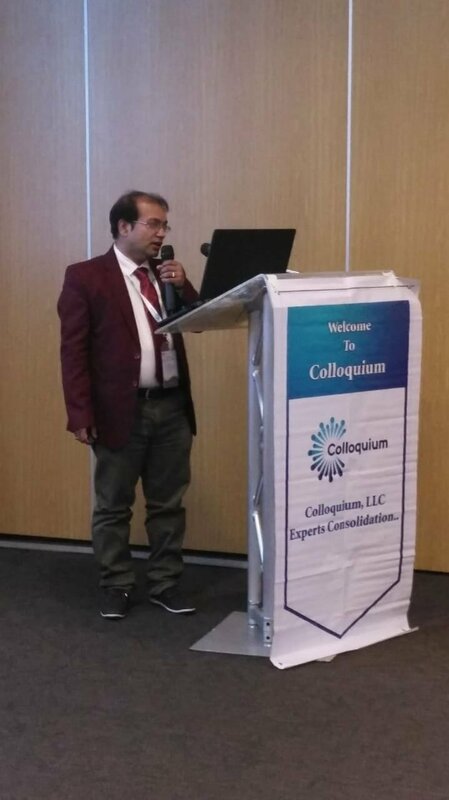 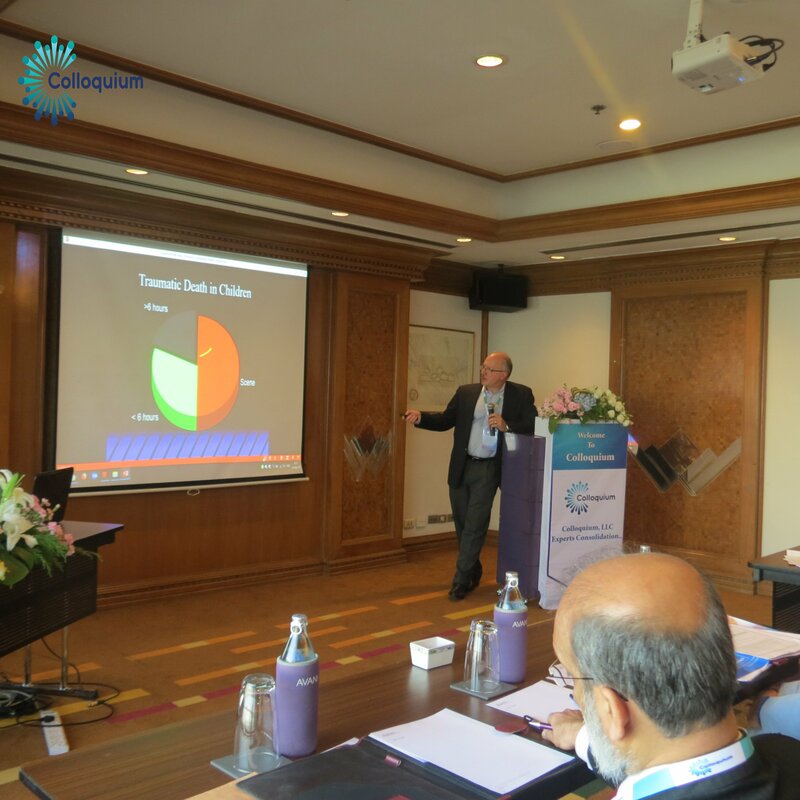 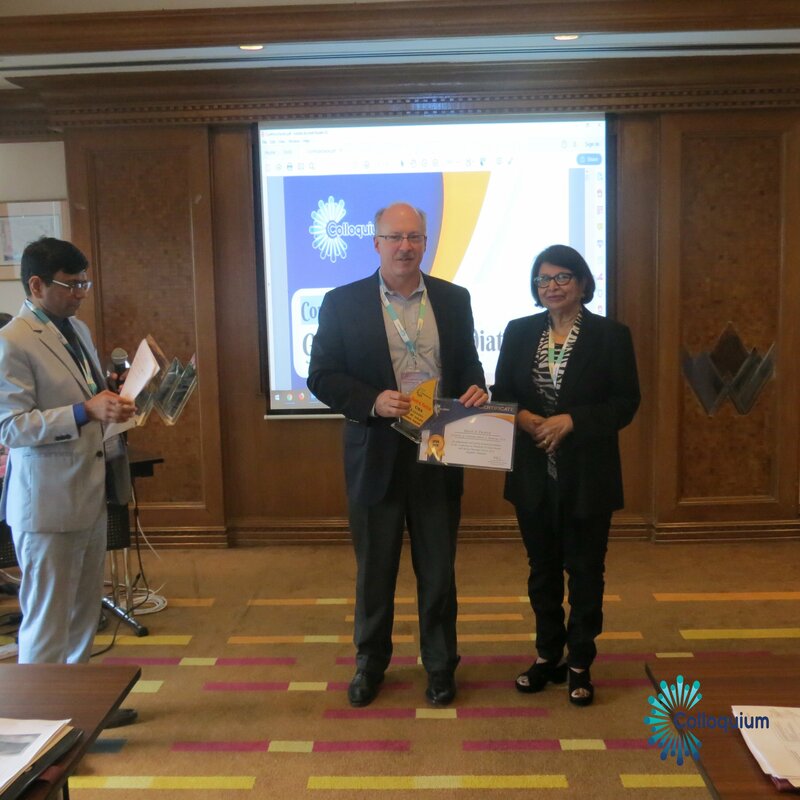 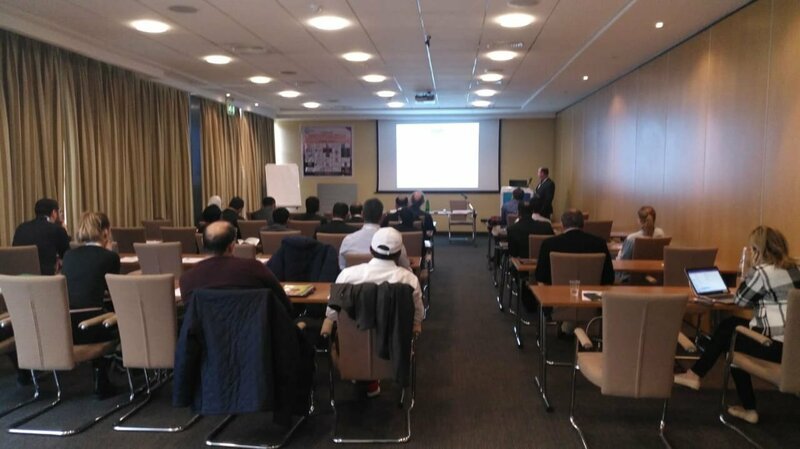 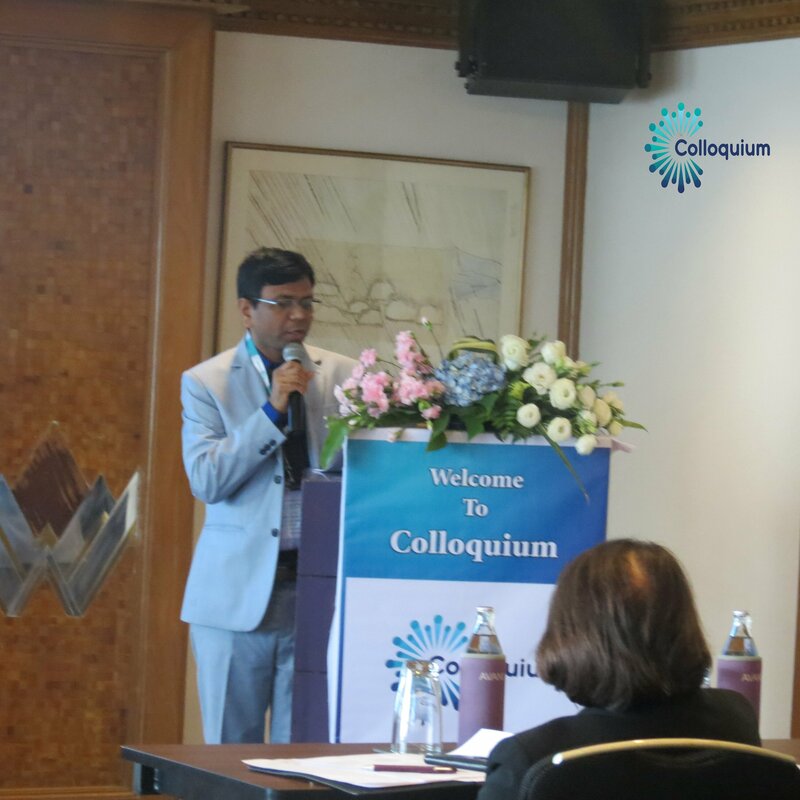 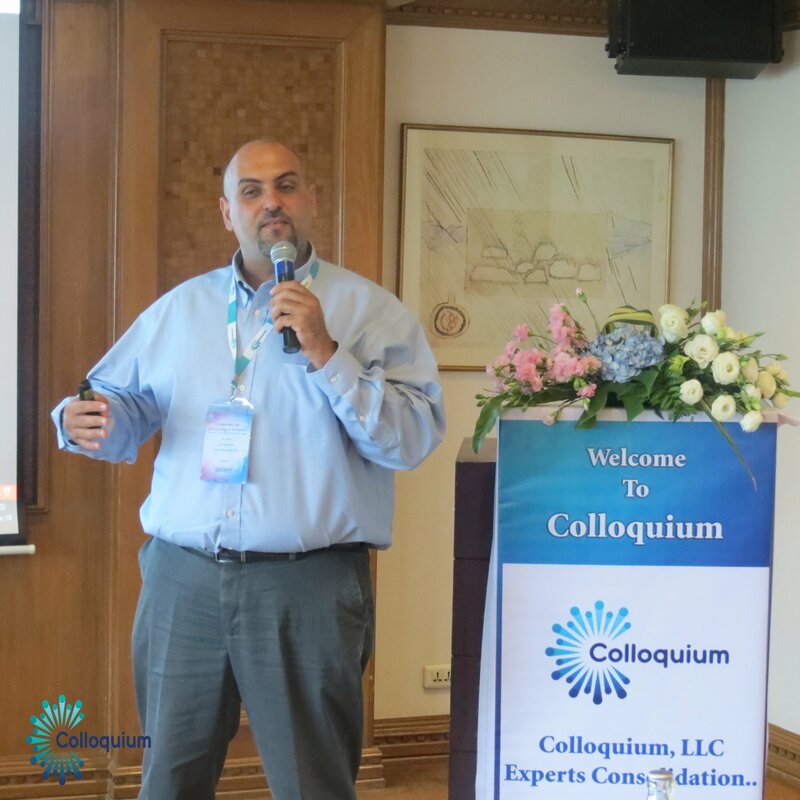 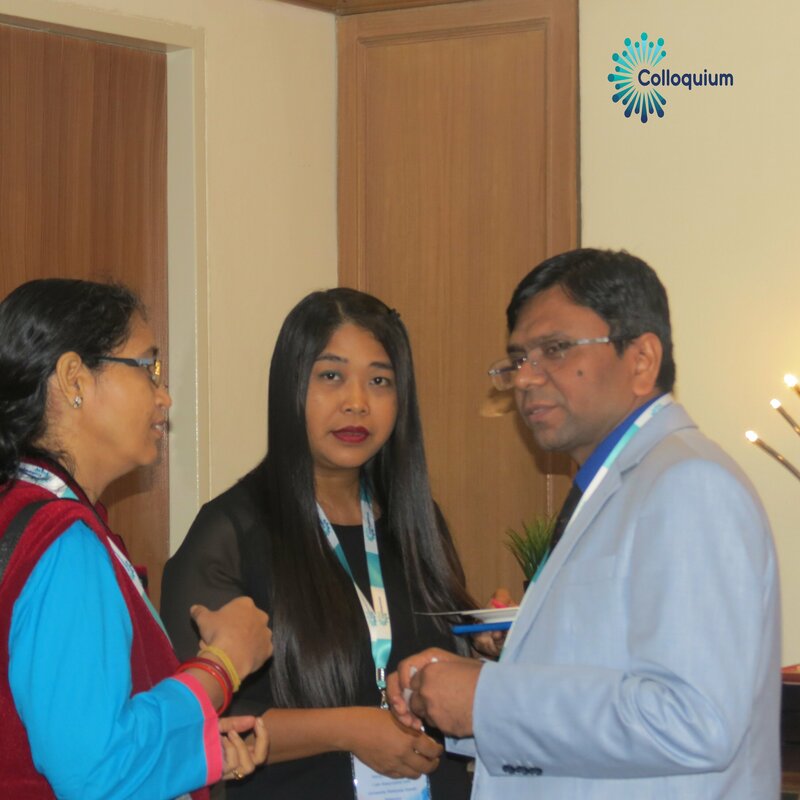 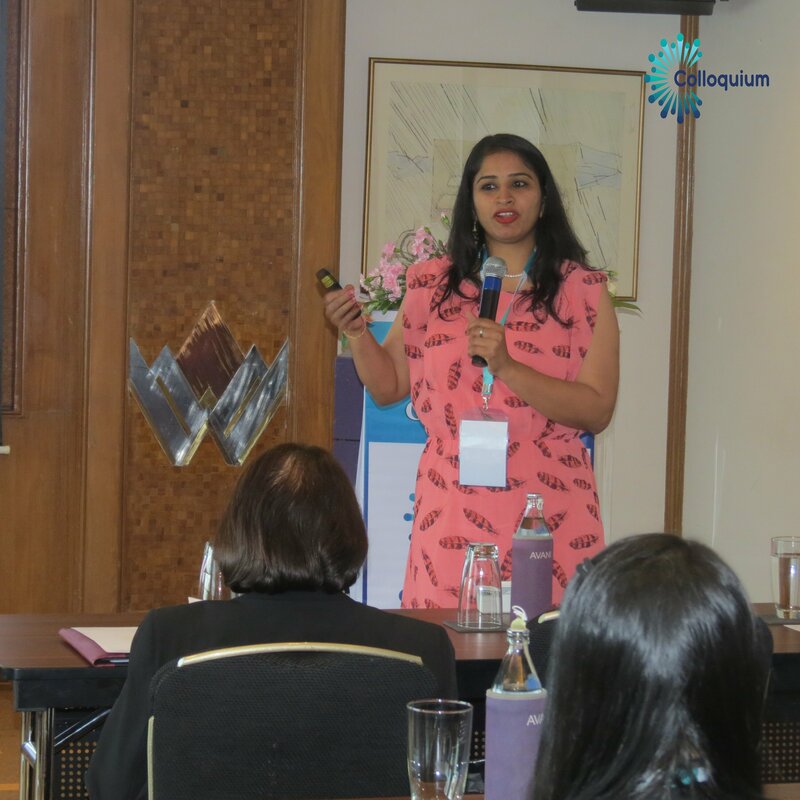 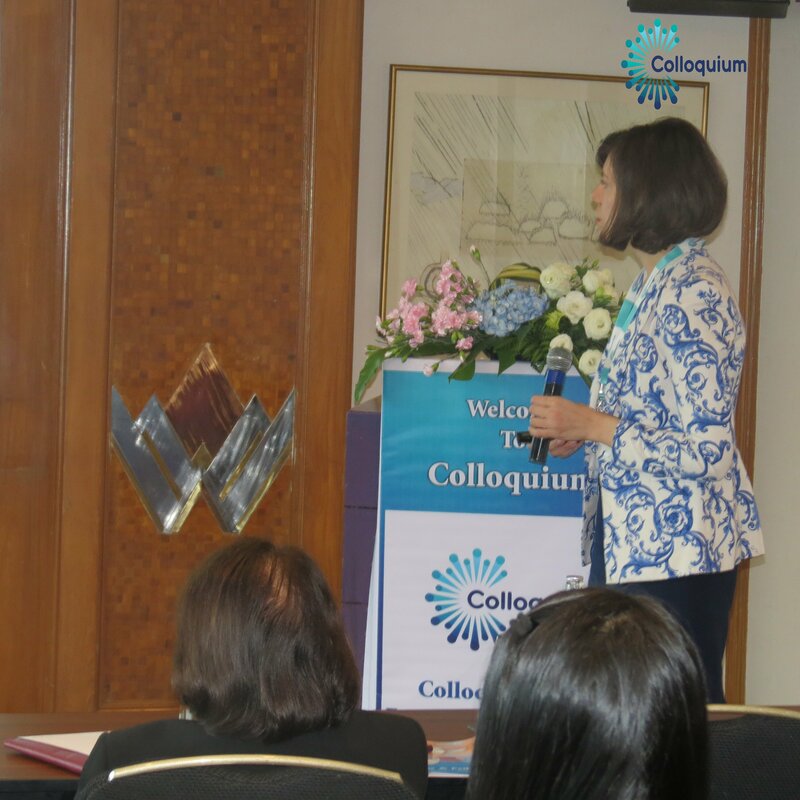 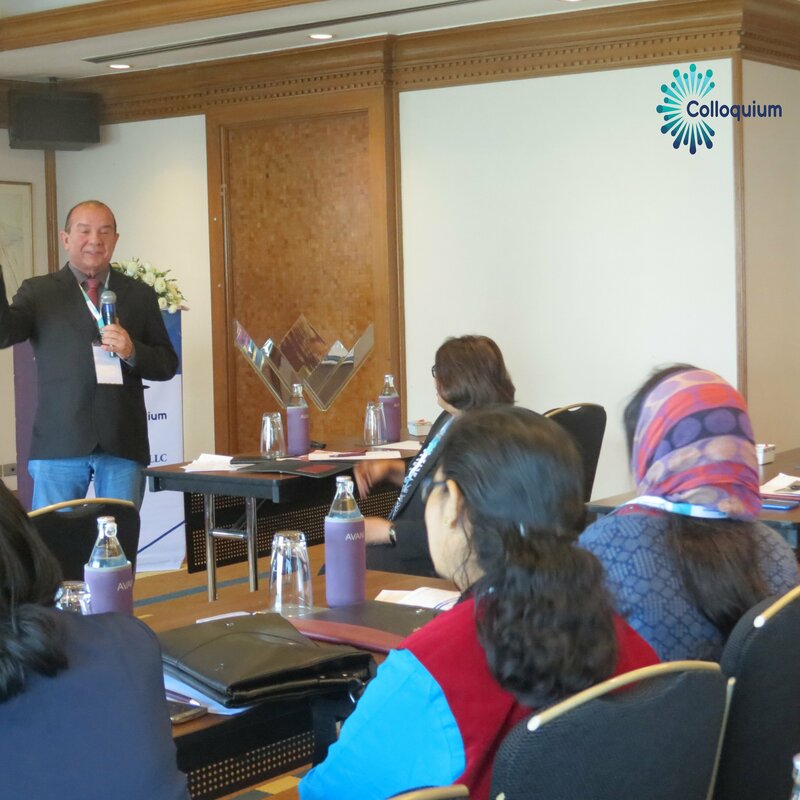 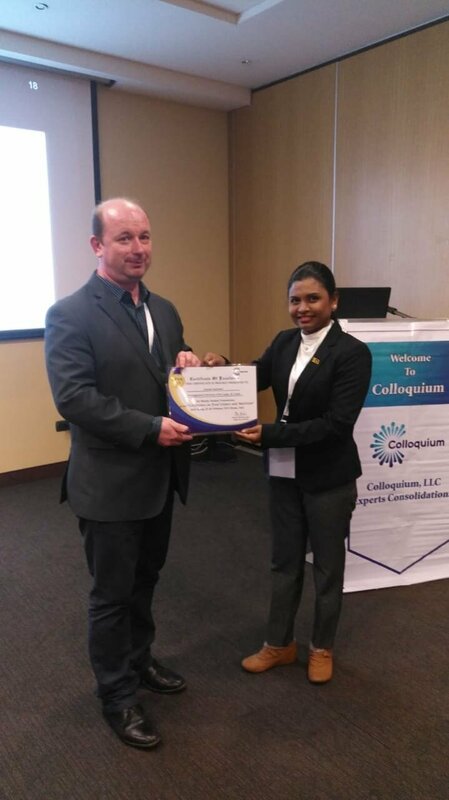 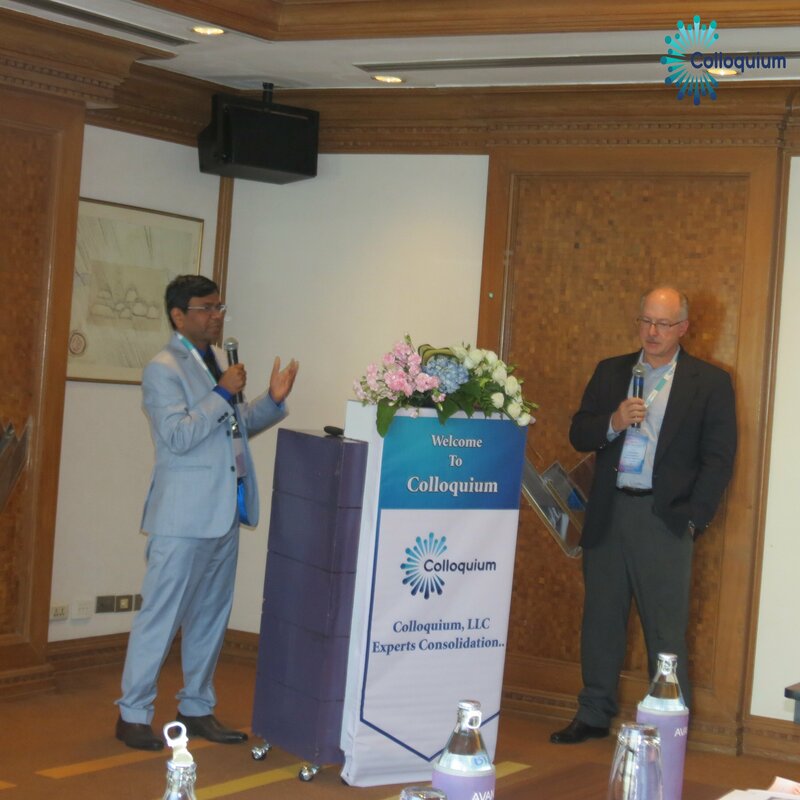 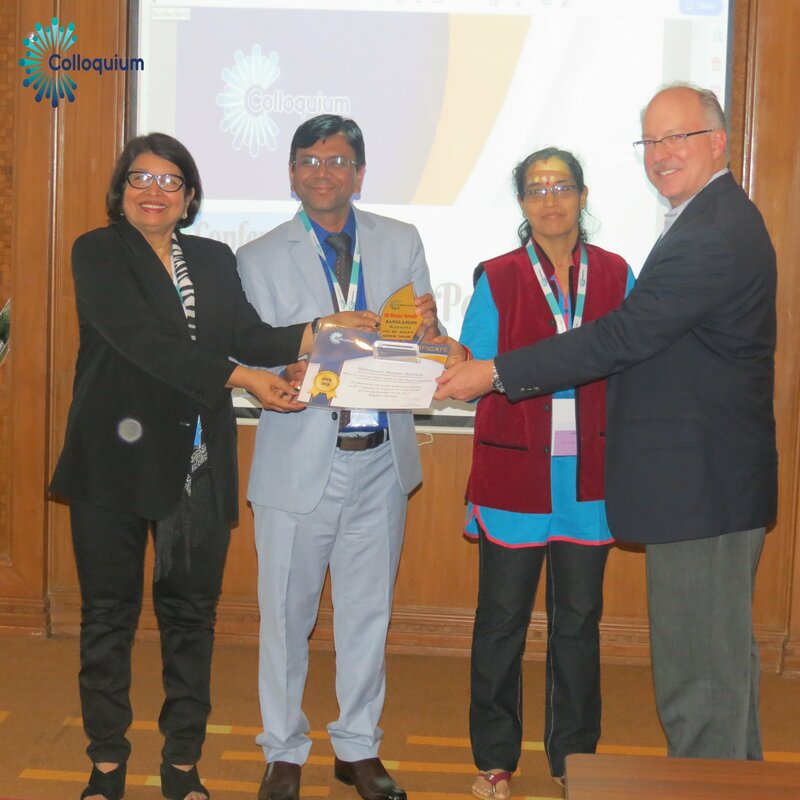 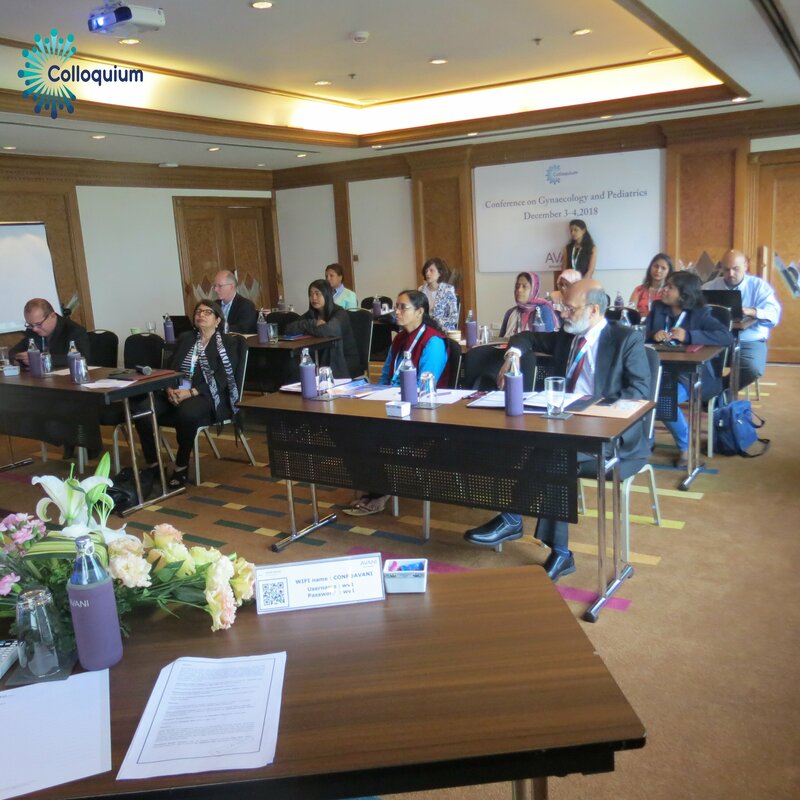 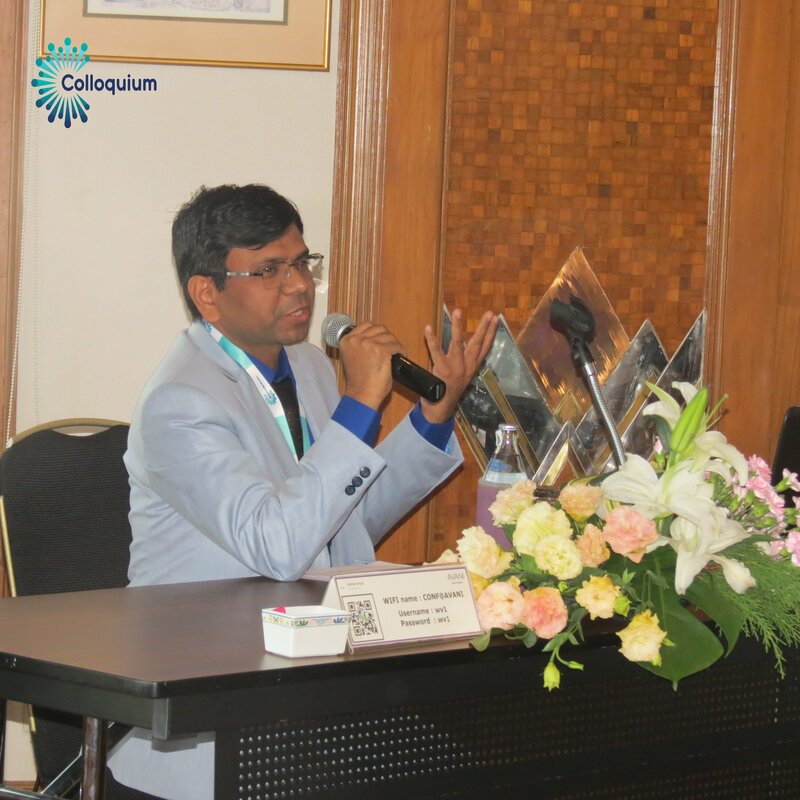 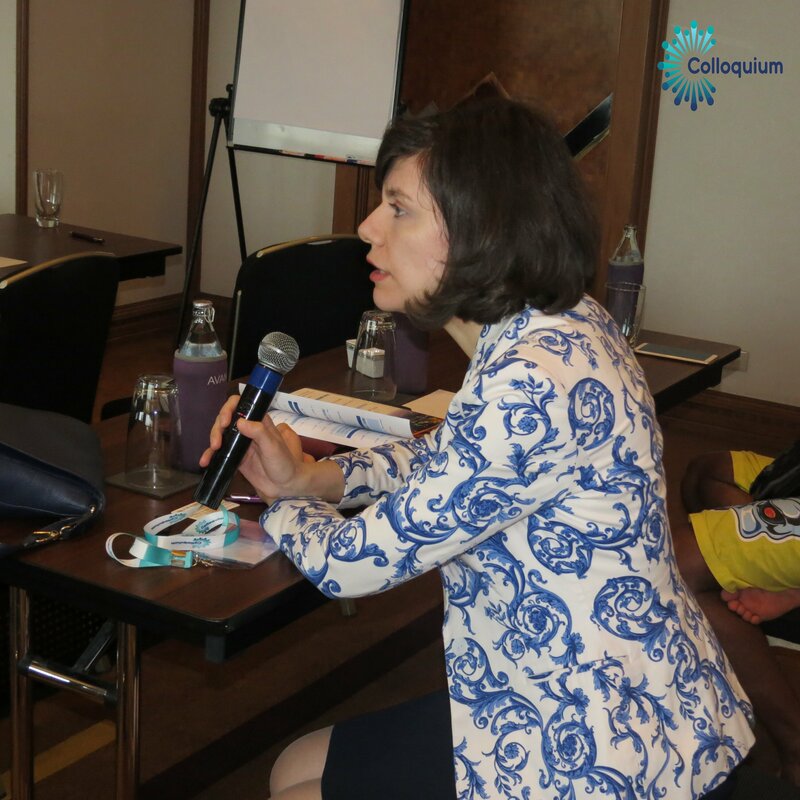 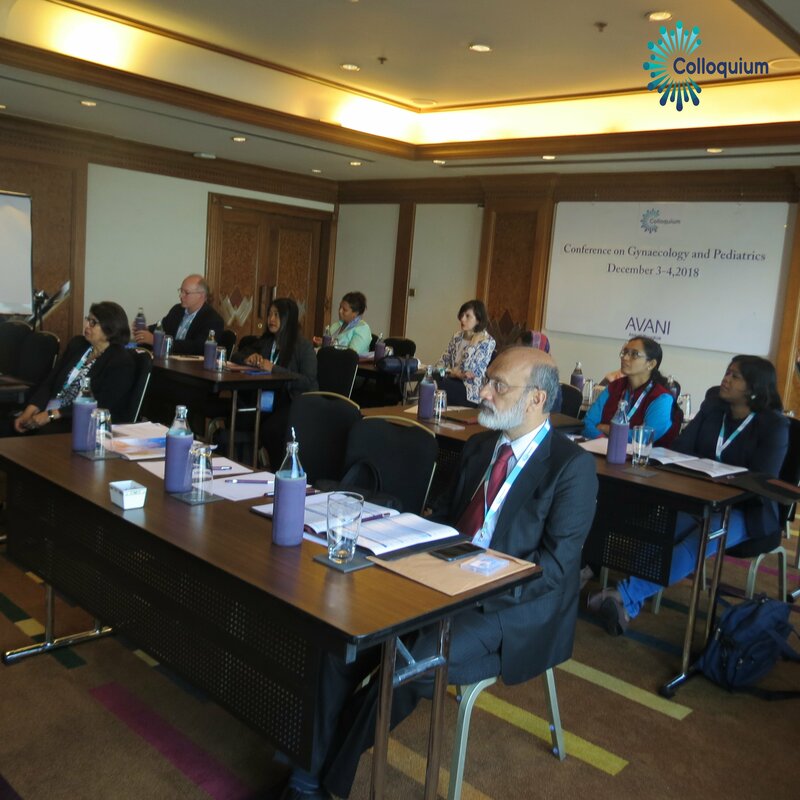 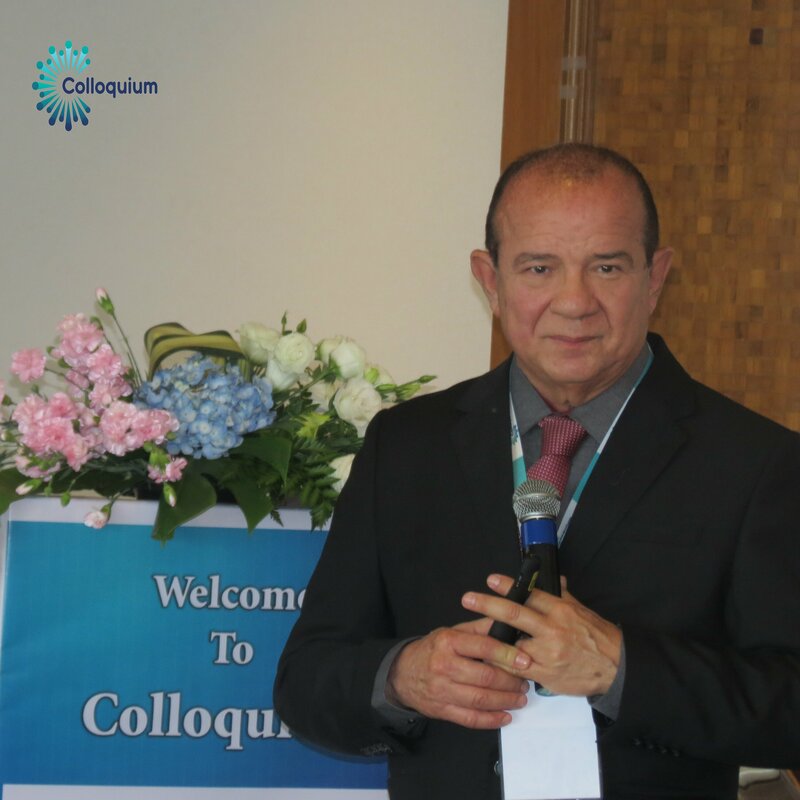 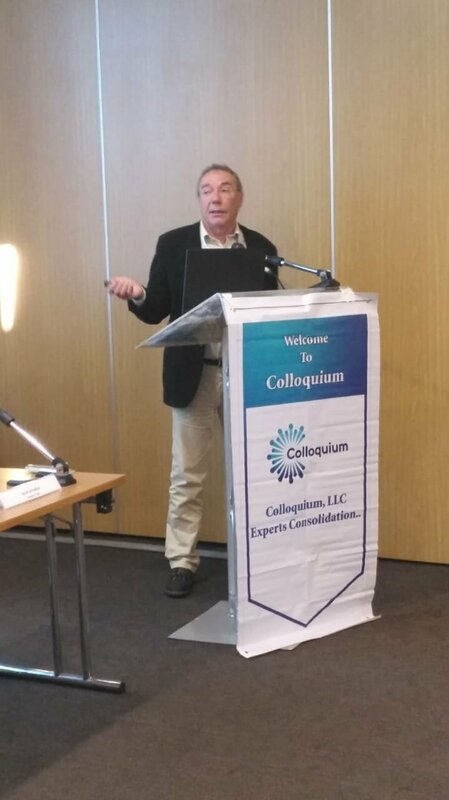 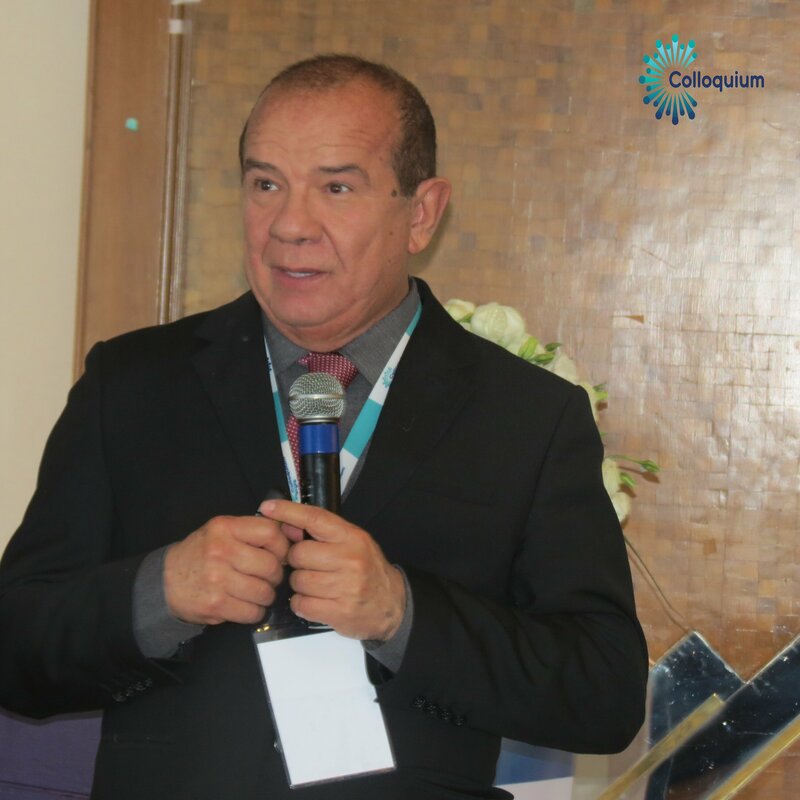 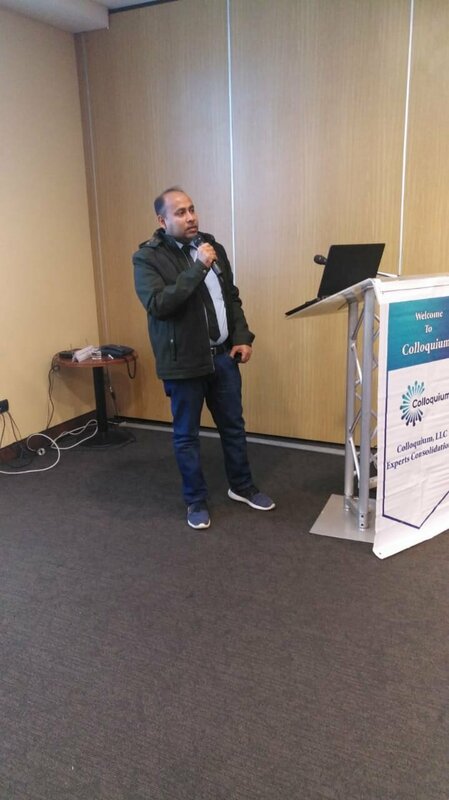 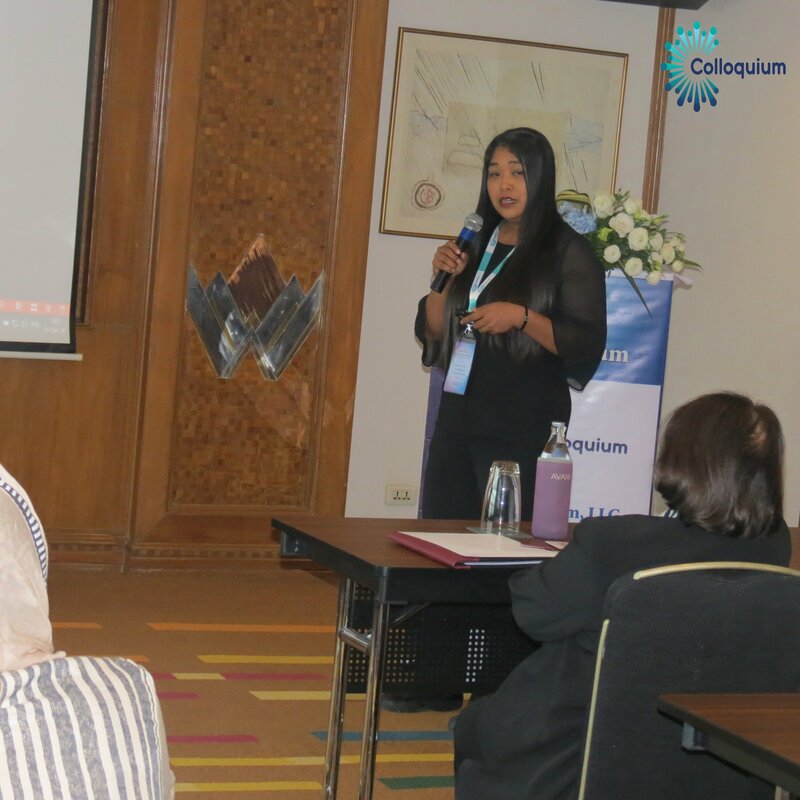 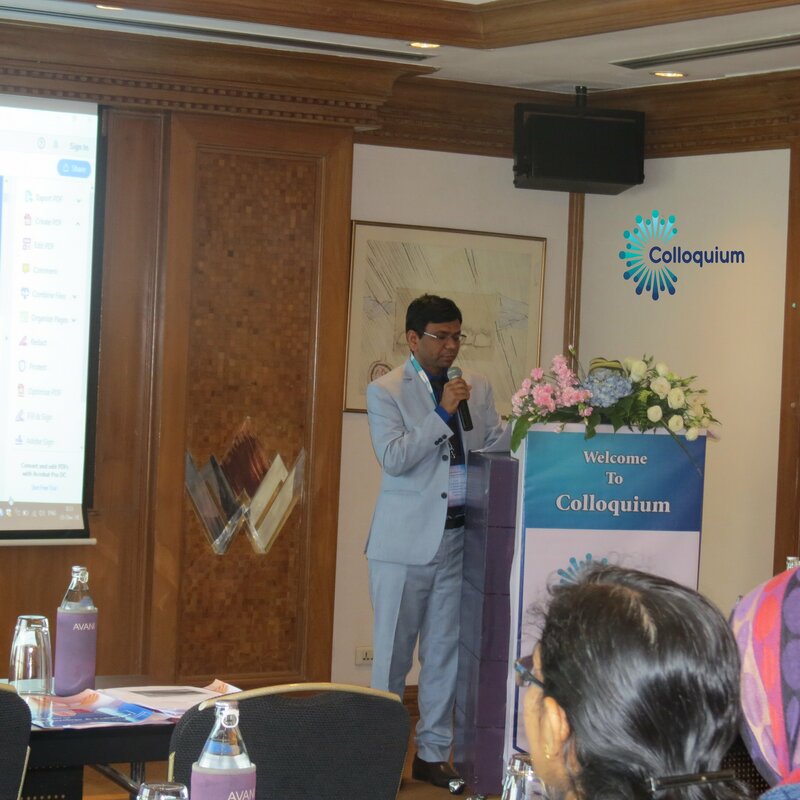 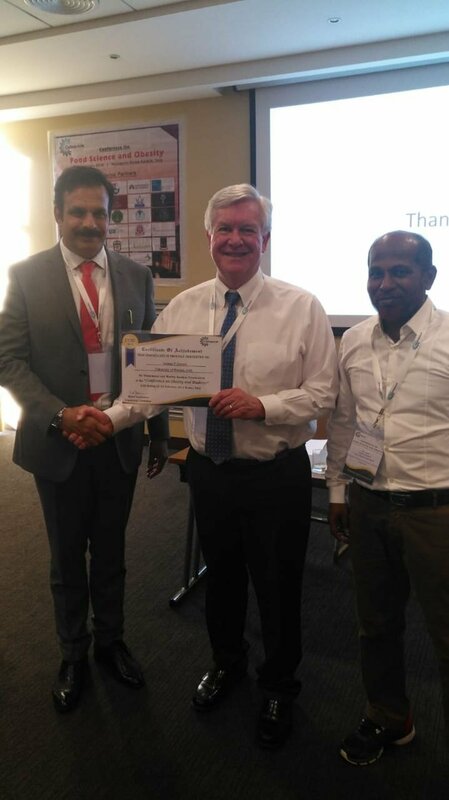 Colloquium, LLC is successfully hosted Conference on Obstetrics and Gynaecology at Bangkok, Thailand during December 03-04, 2018. 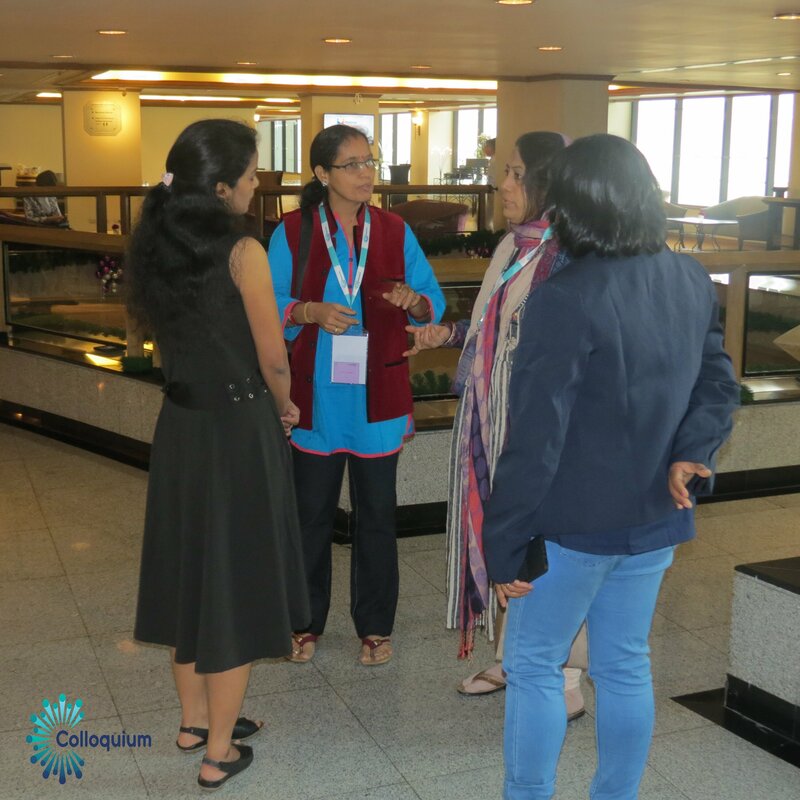 Talks and discussion focused on the theme of “Women Health and Empowerment” and it was a great success with a positive note, encouragement and support from all our participants. 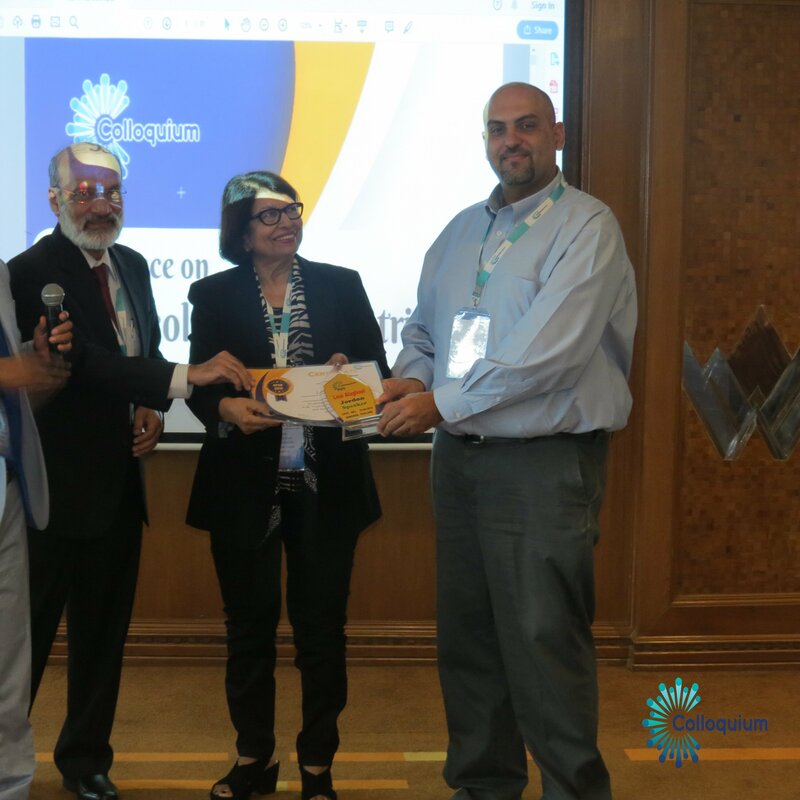 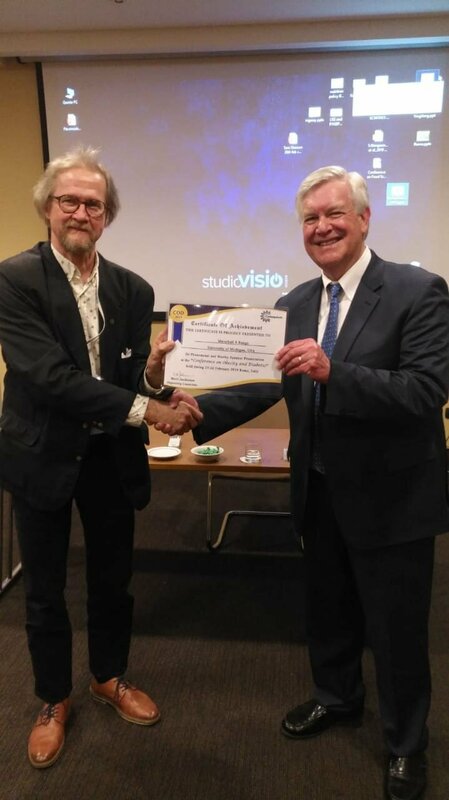 We are proudly announcing 2nd International Conference on Obstetrics and Gynaecology during July 22, 23 - 2019 at Valencia, Spain. 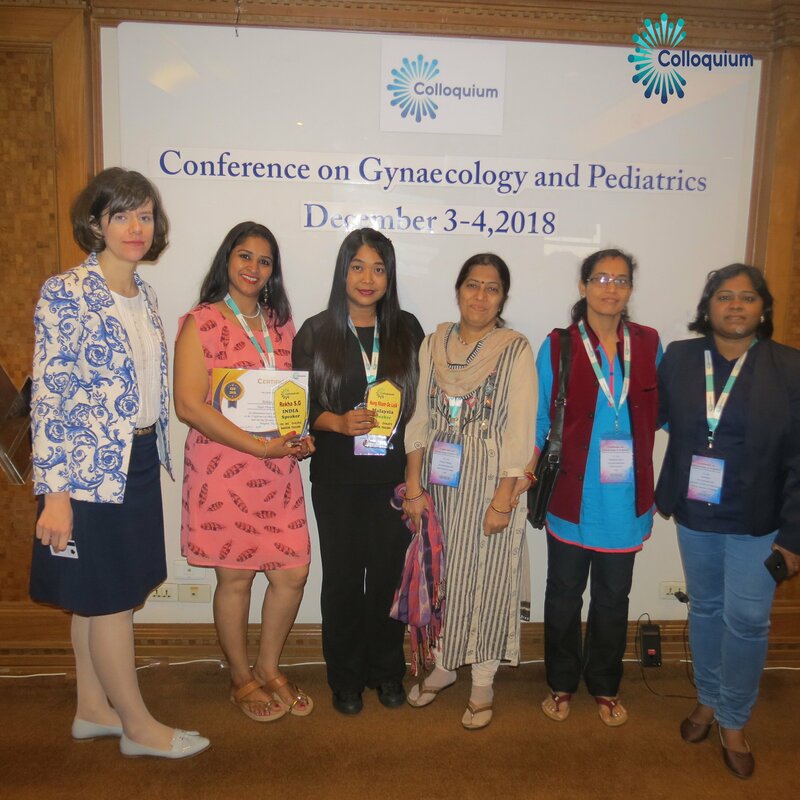 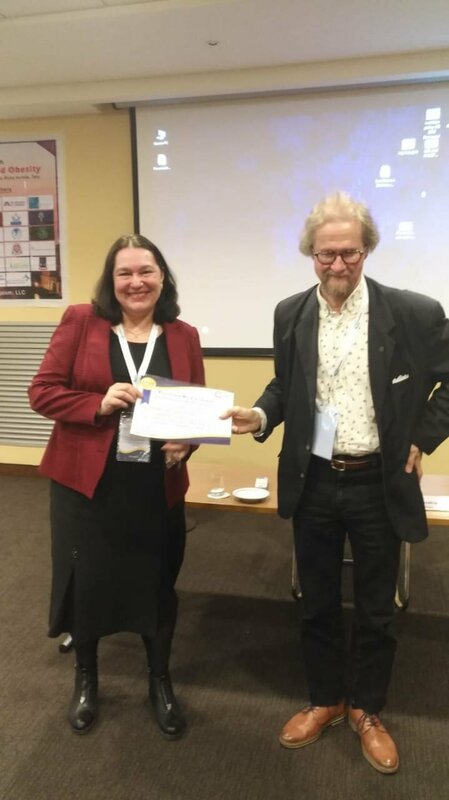 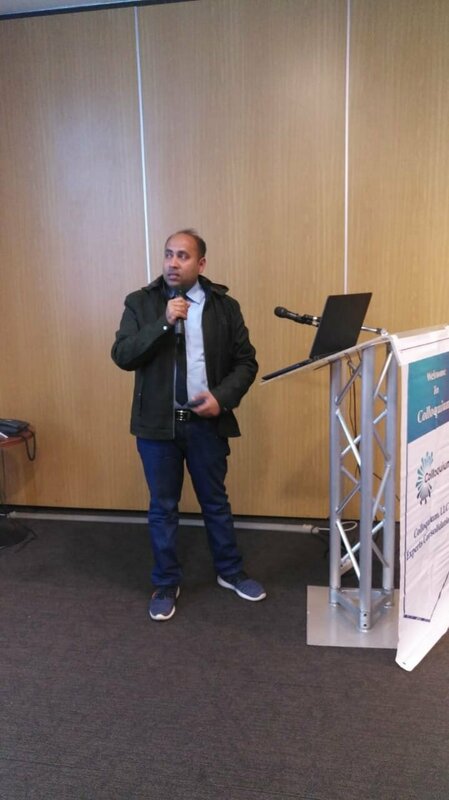 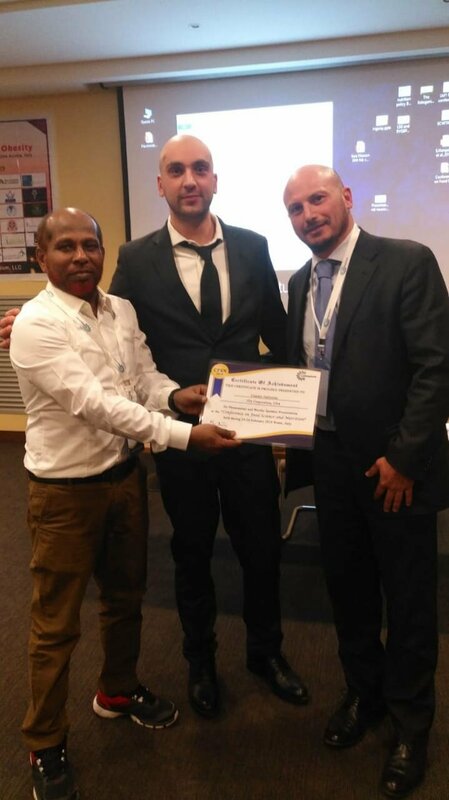 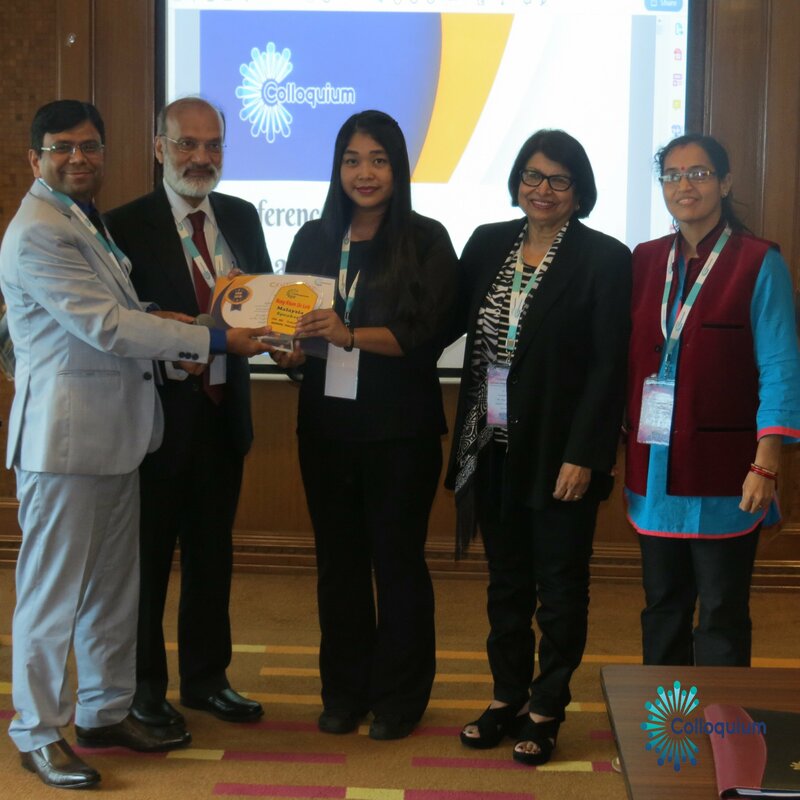 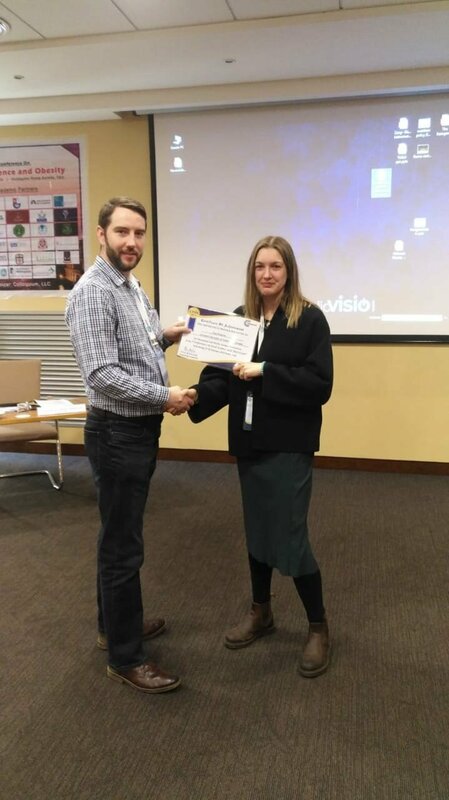 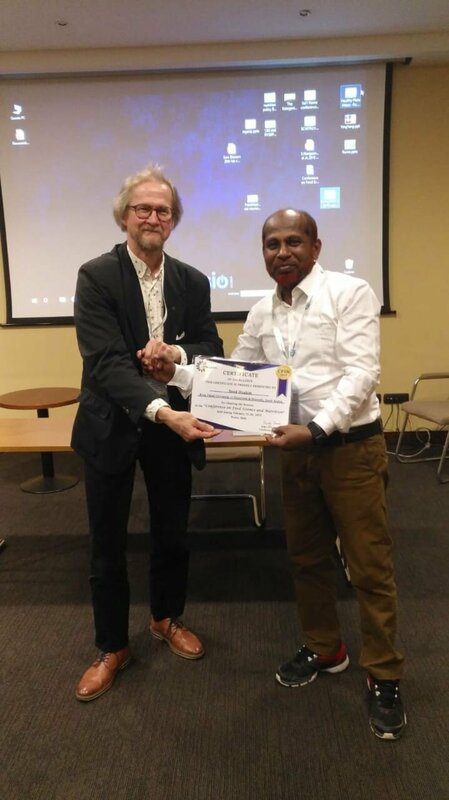 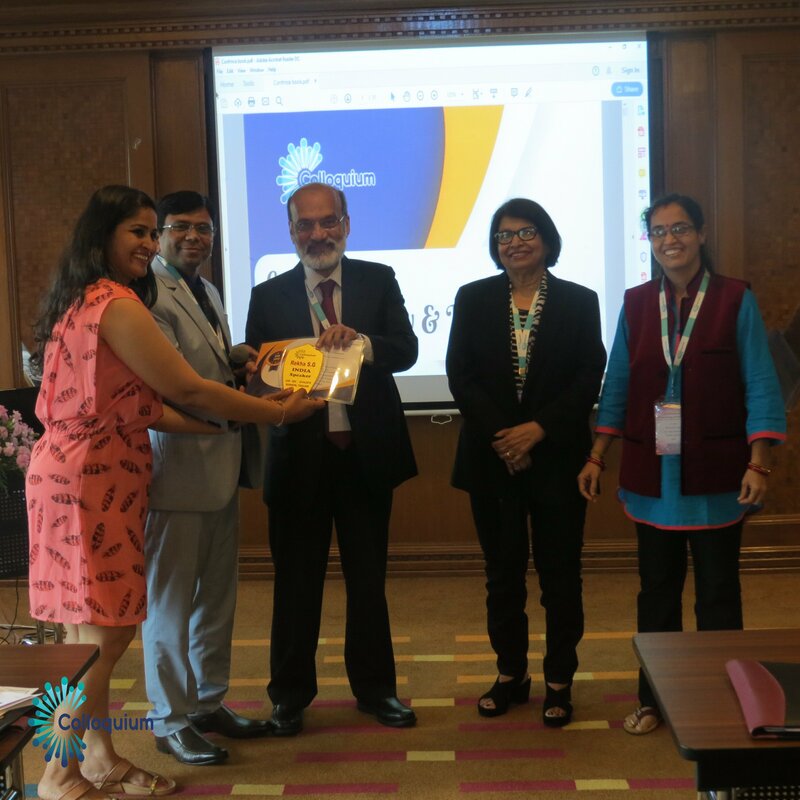 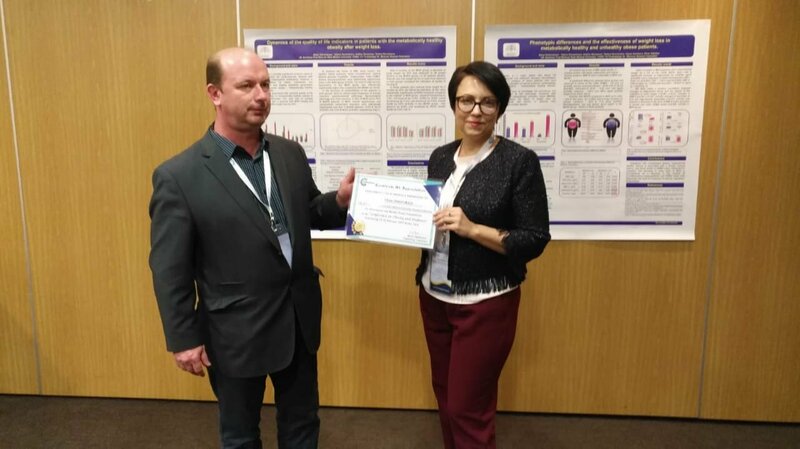 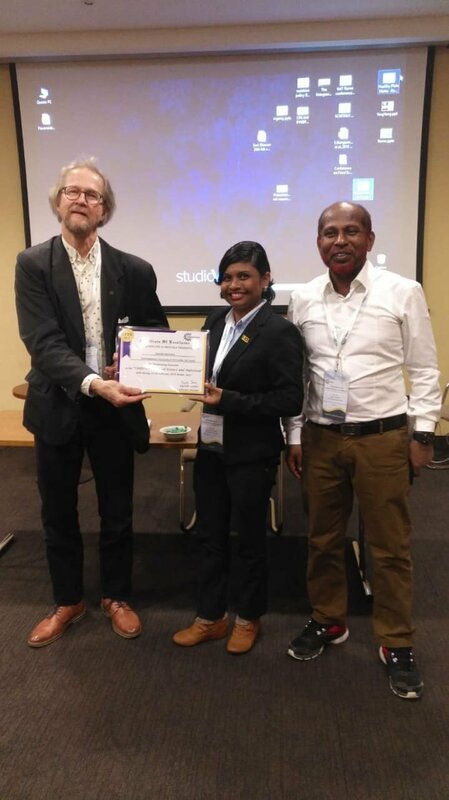 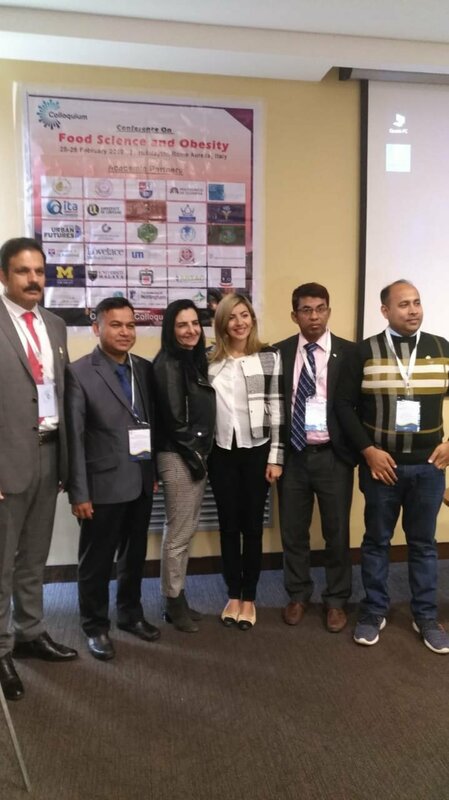 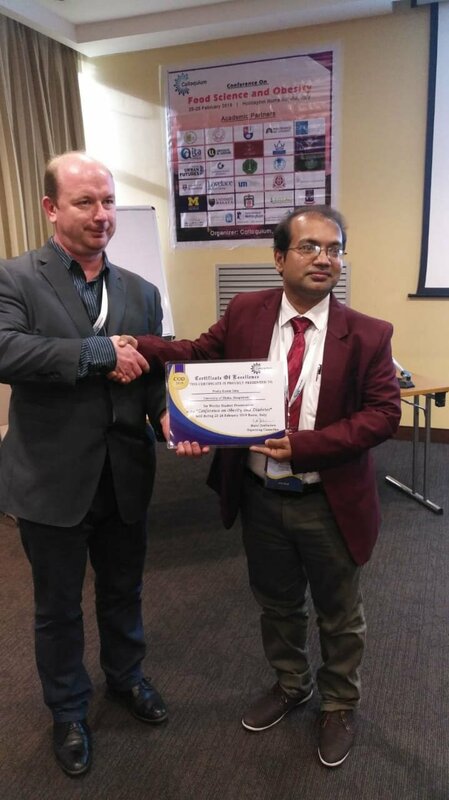 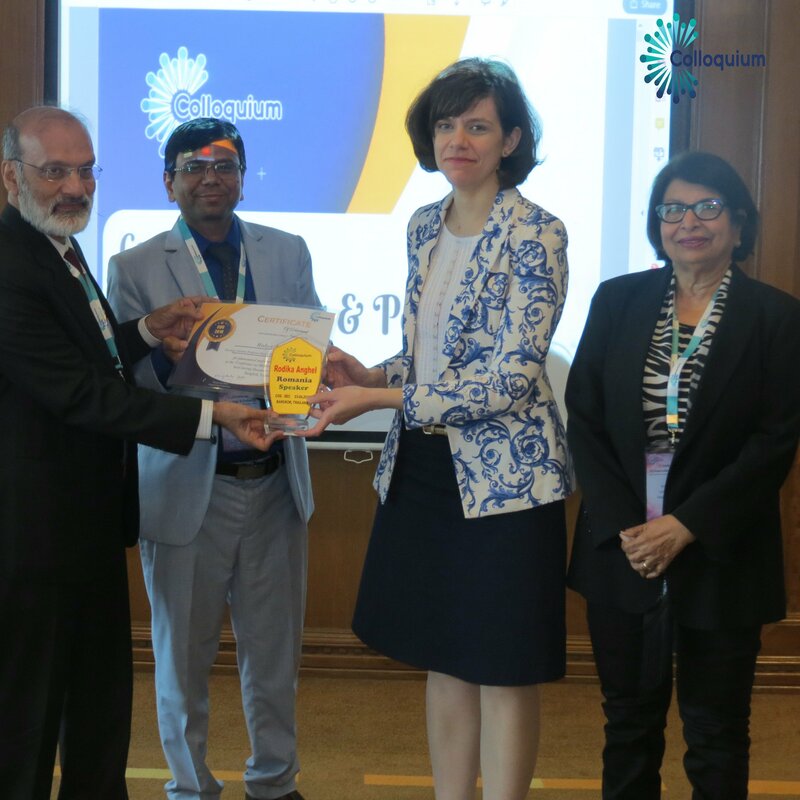 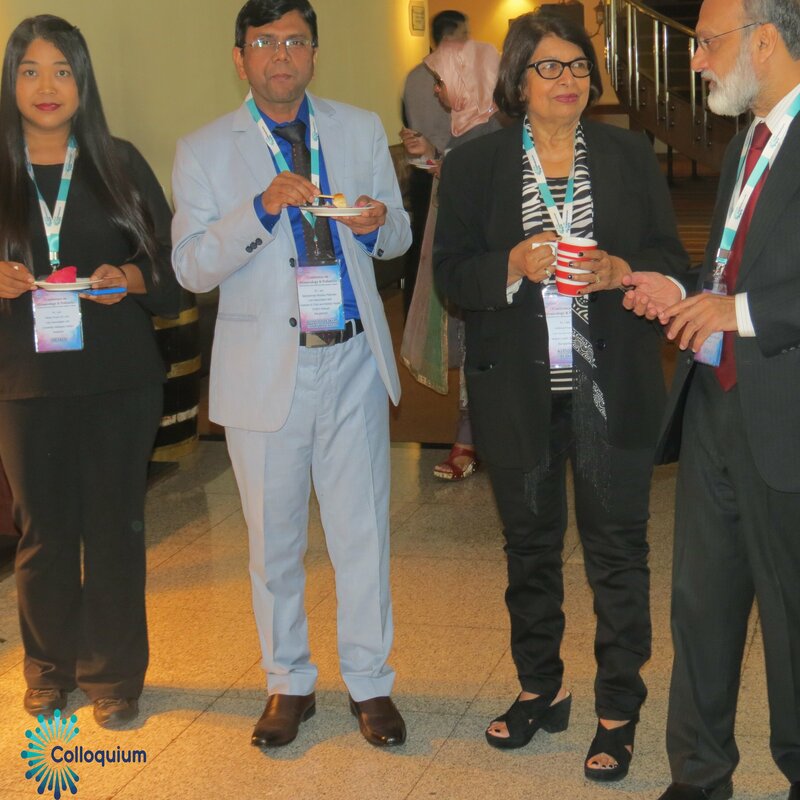 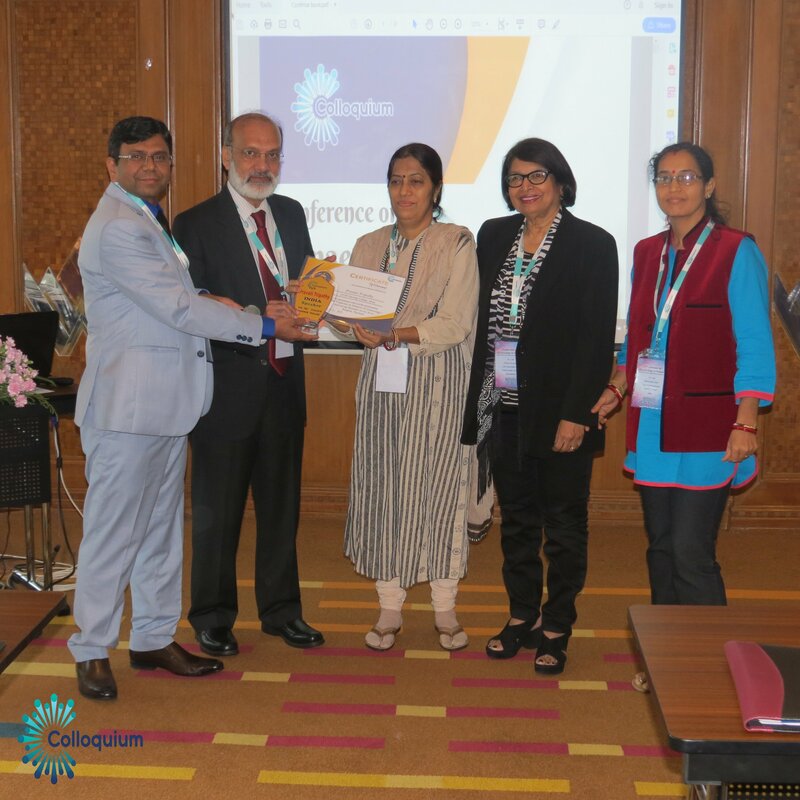 Gynaecology and Obstetrics 2019 aims to provide a premier interdisciplinary platform for researchers, practitioners and educators to present and discuss the most recent innovations, trends and concerns as well as practical challenges encountered and solutions adopted in the fields of Gynaecology and Obstetrics. 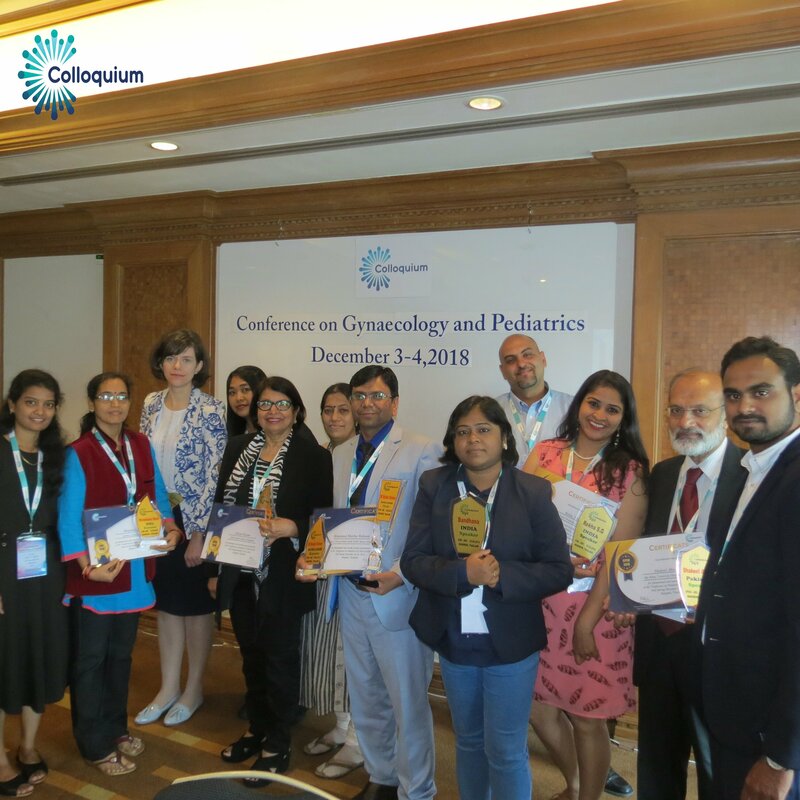 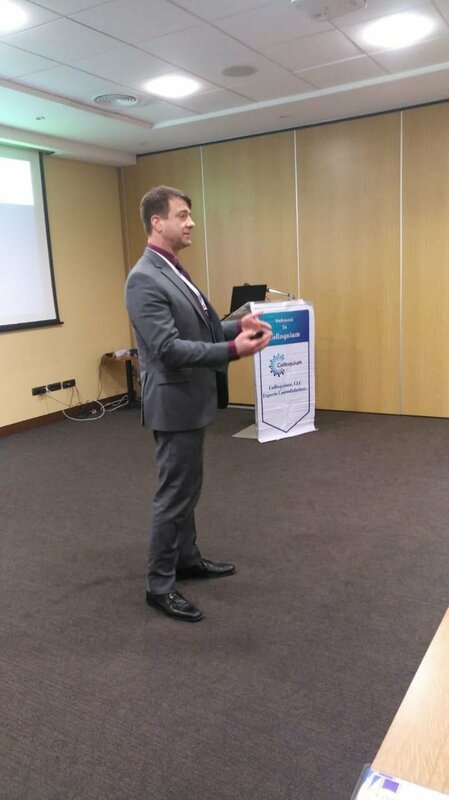 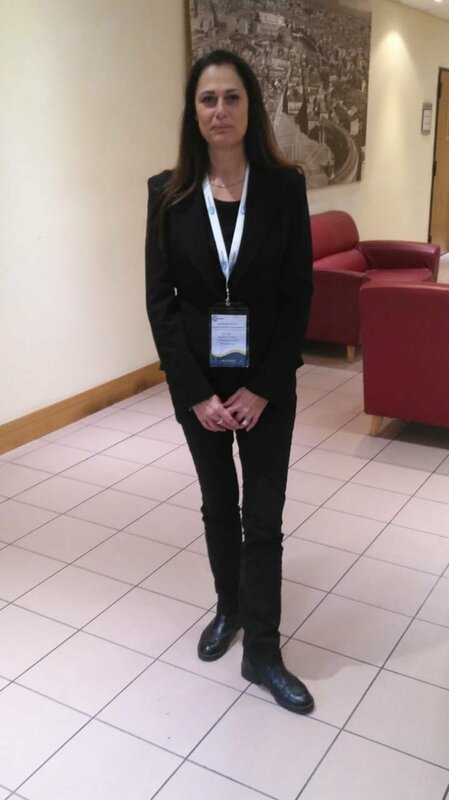 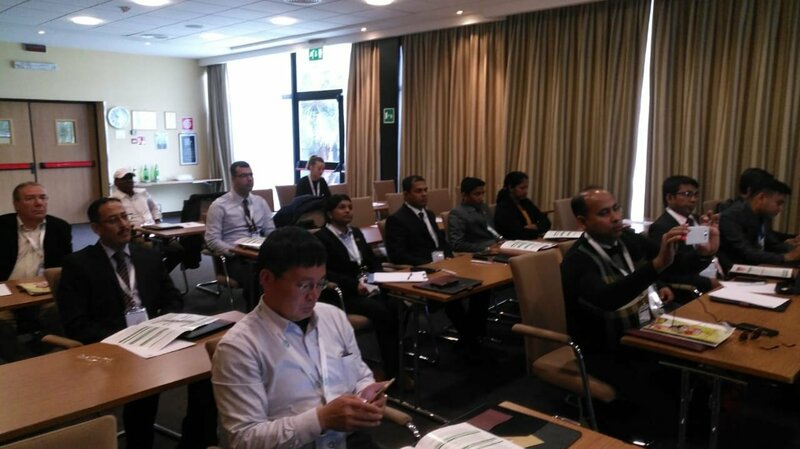 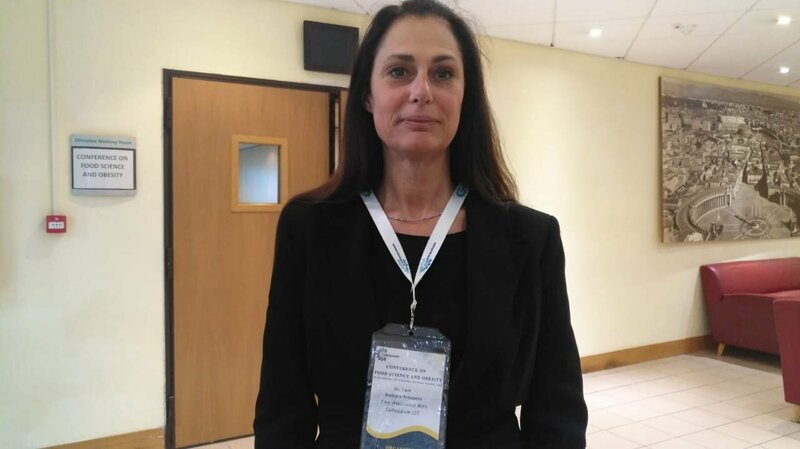 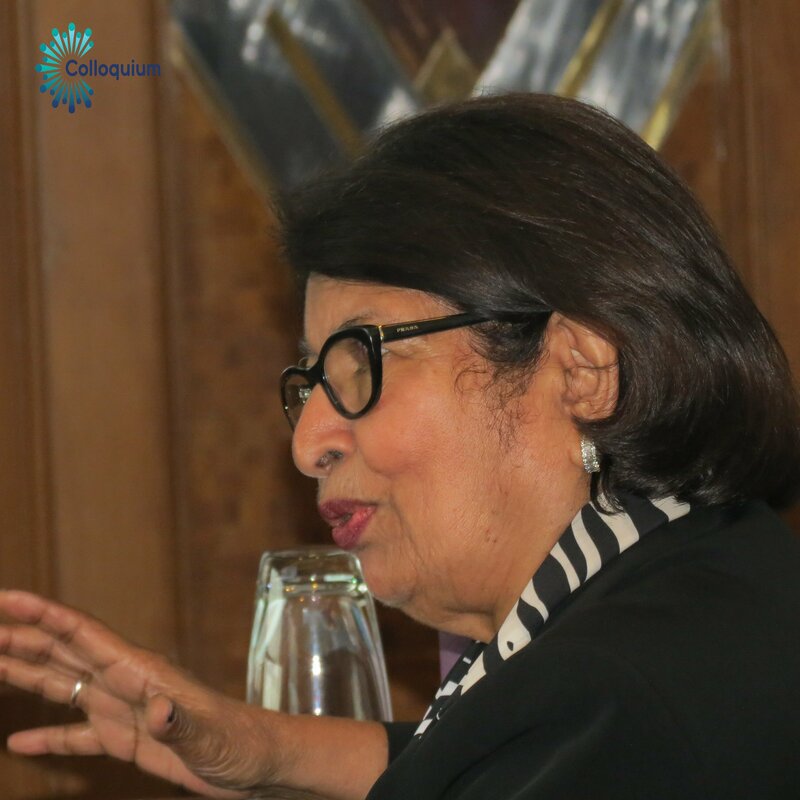 New Diagnosis and Treatment Updates in Clinical Obstetrics, Minimally Invasive Gynaecologic Surgery, Urogynaecology, Gynaecologic Oncology, Reproductive Endocrinology, and Infertility much has changed in the field of obstetrics and gynaecology in the past year, with significant implications for clinicians. 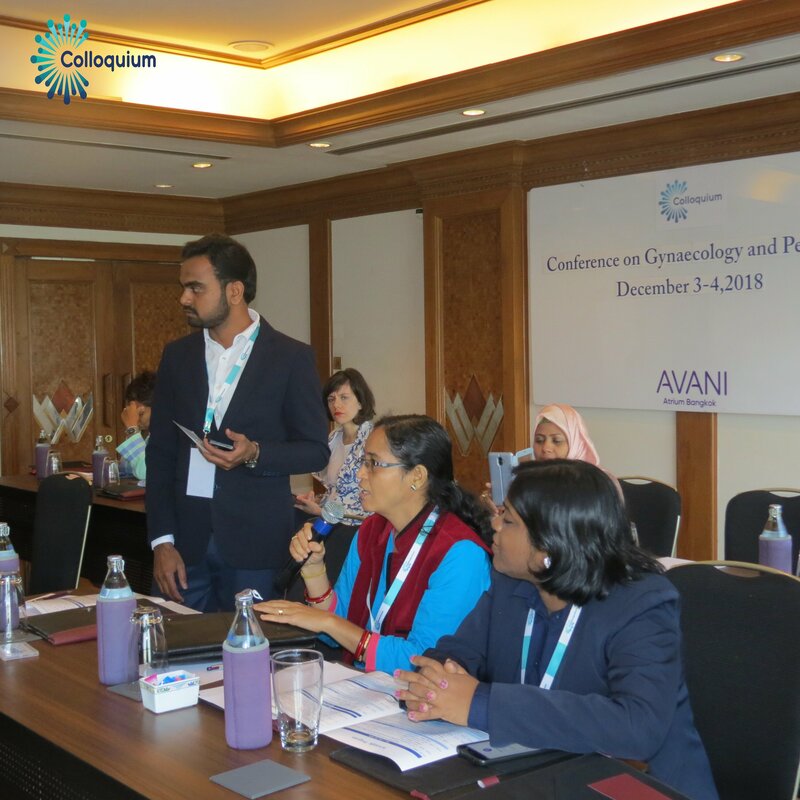 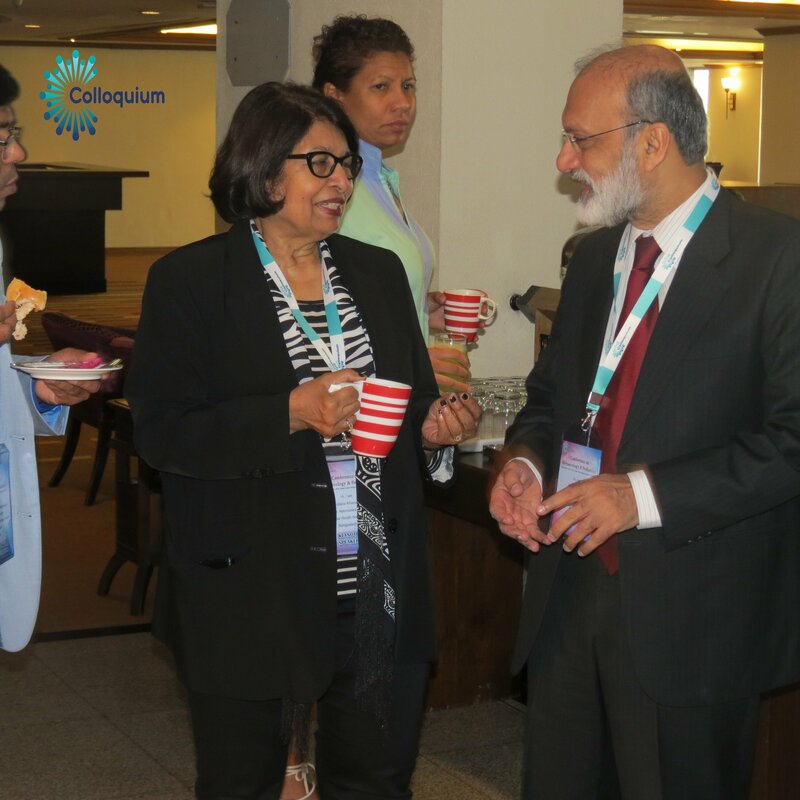 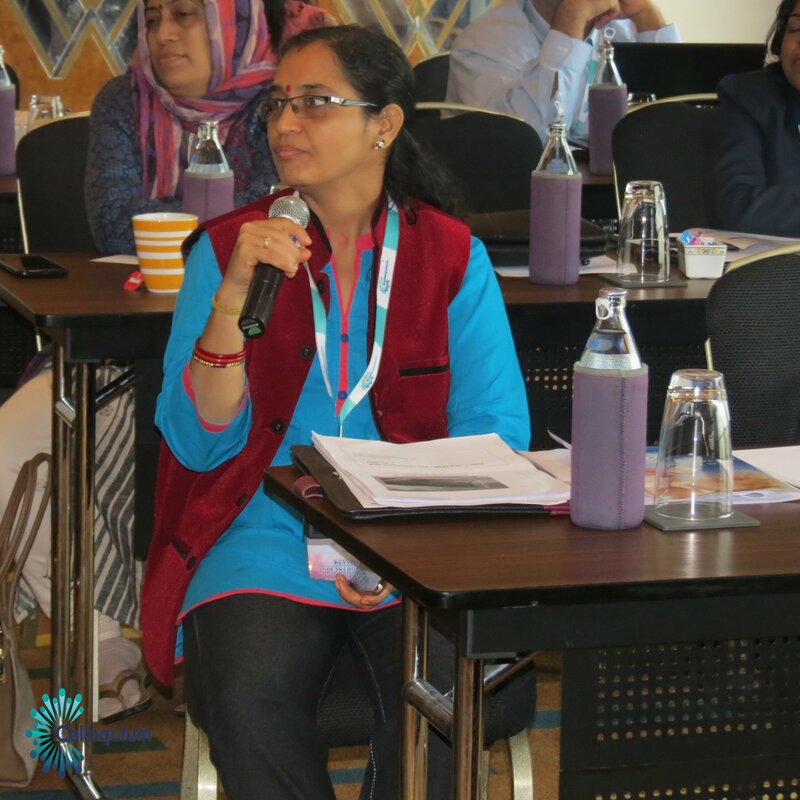 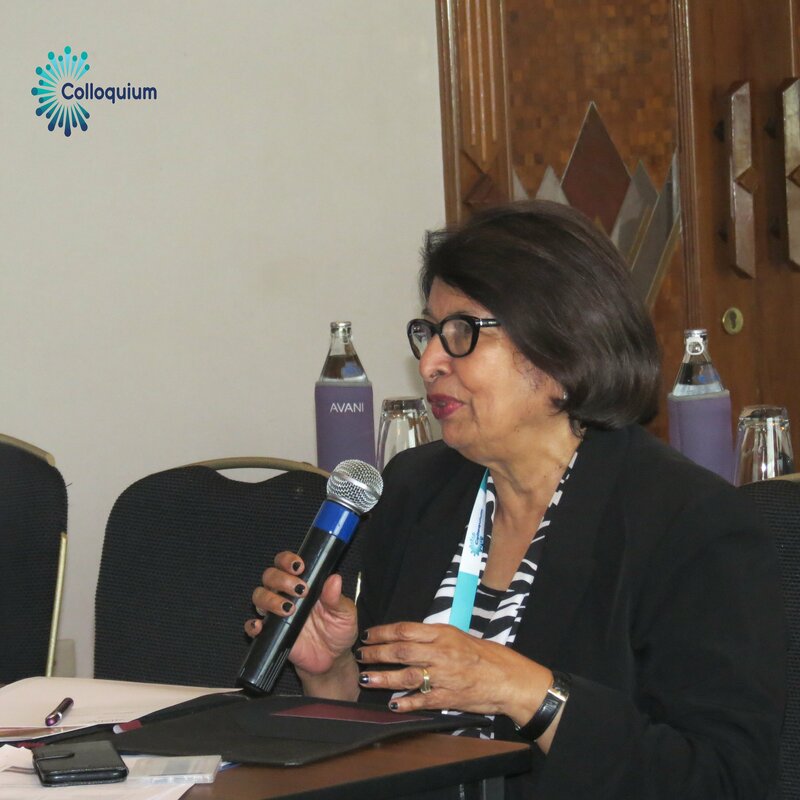 This conference will address topics of interest for practicing OB-GYN's due to the rapid changes in thinking in the field, advances in technology, demographic changes and the breadth of practice encompassed by the combination of obstetrics and gynaecology.